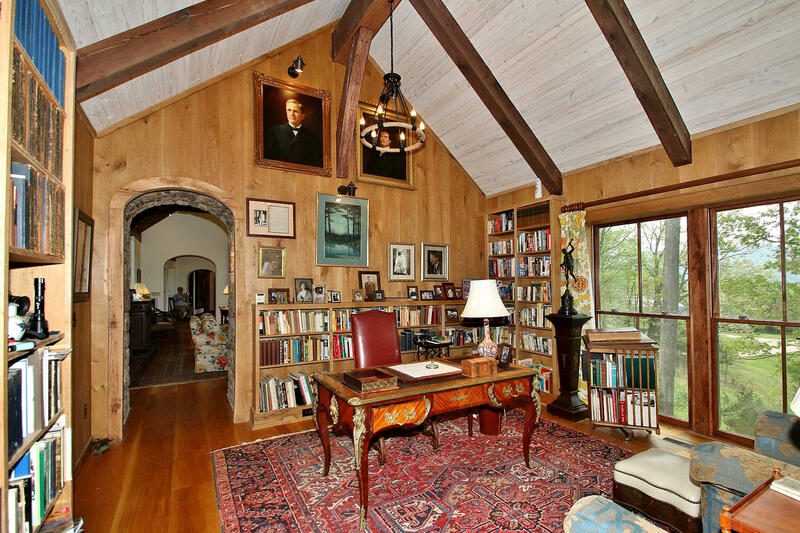 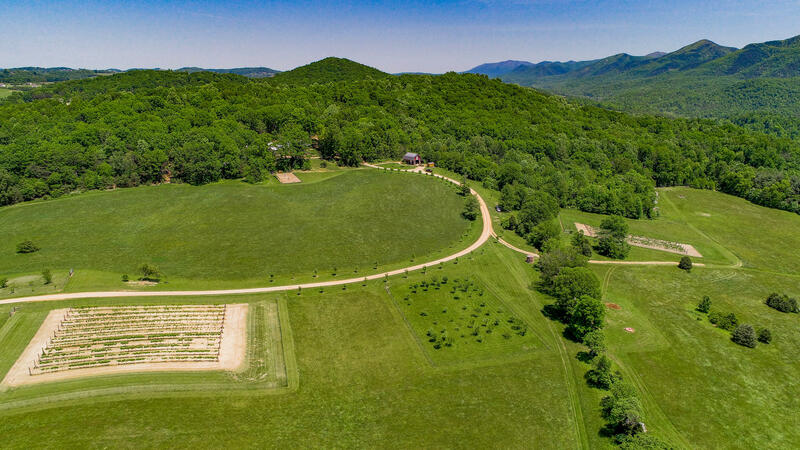 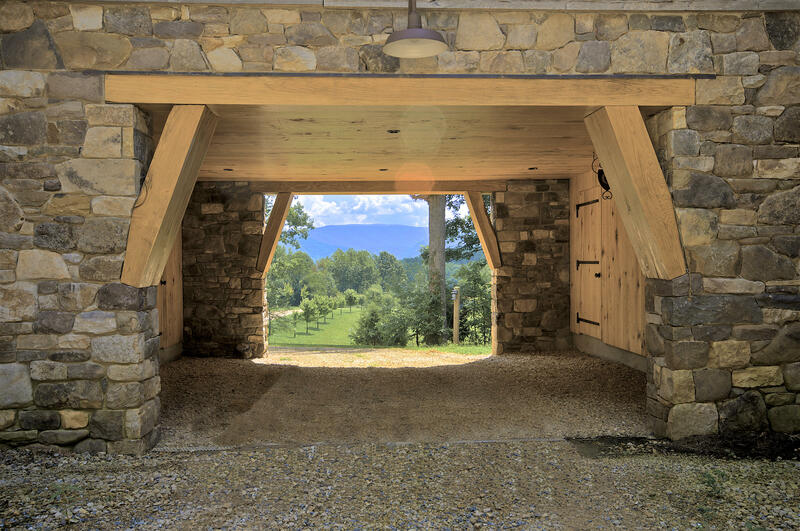 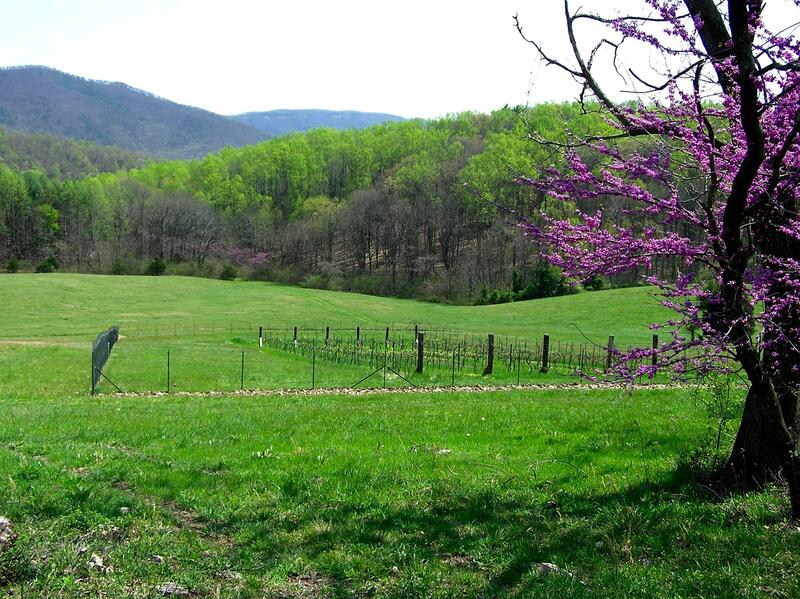 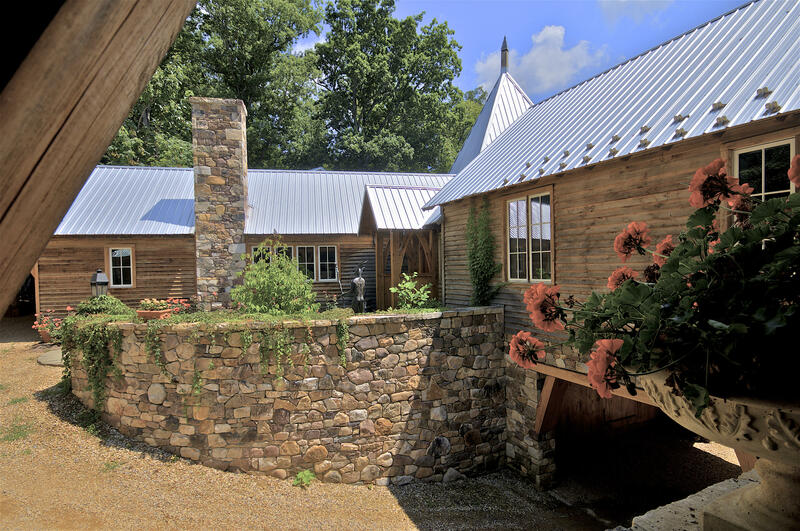 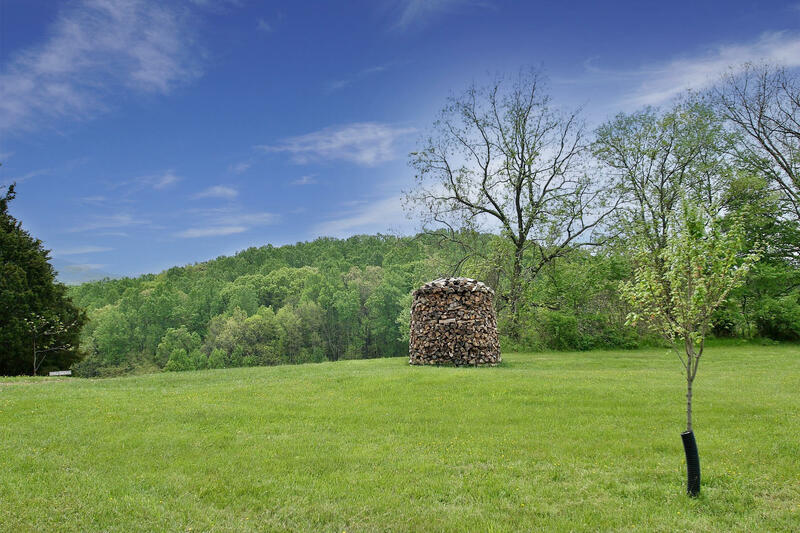 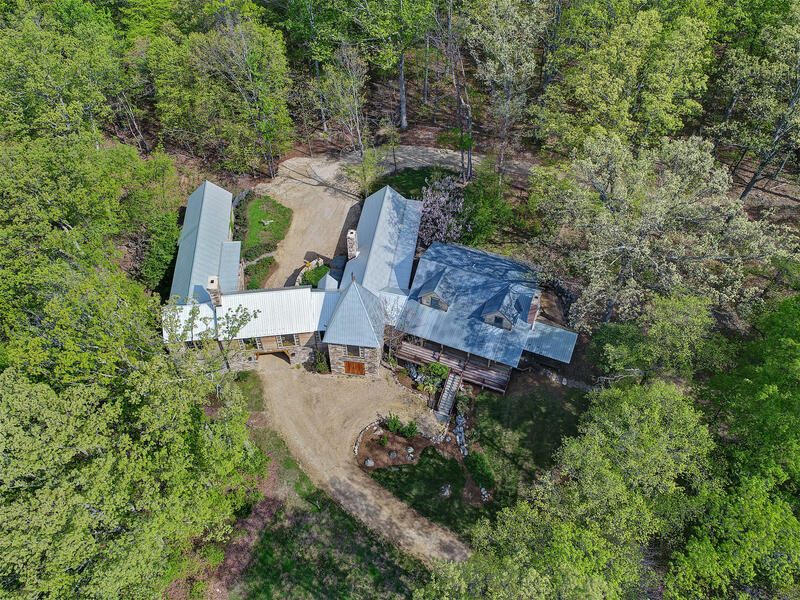 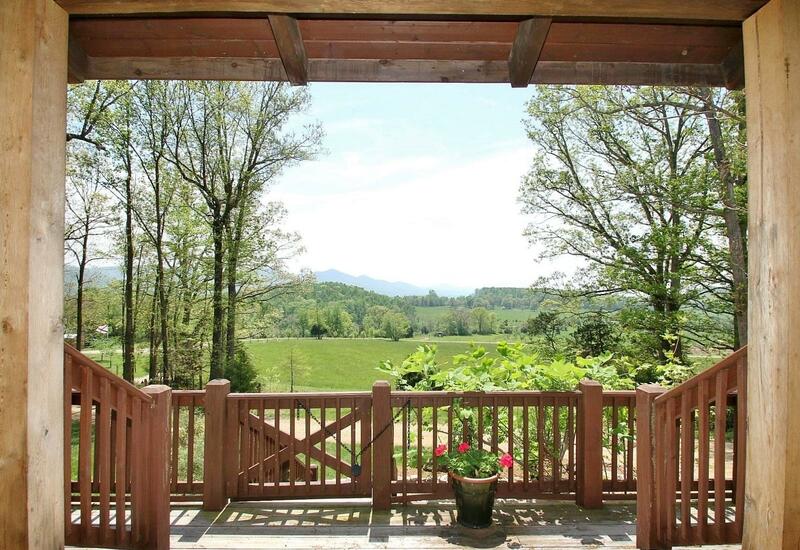 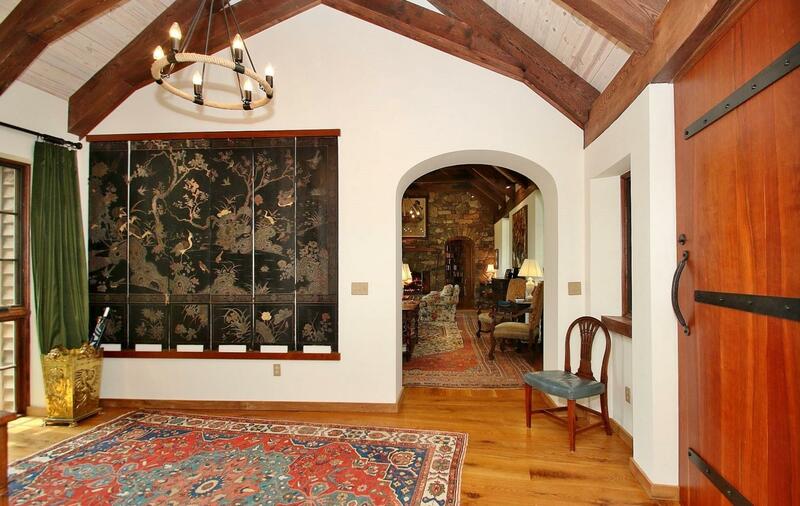 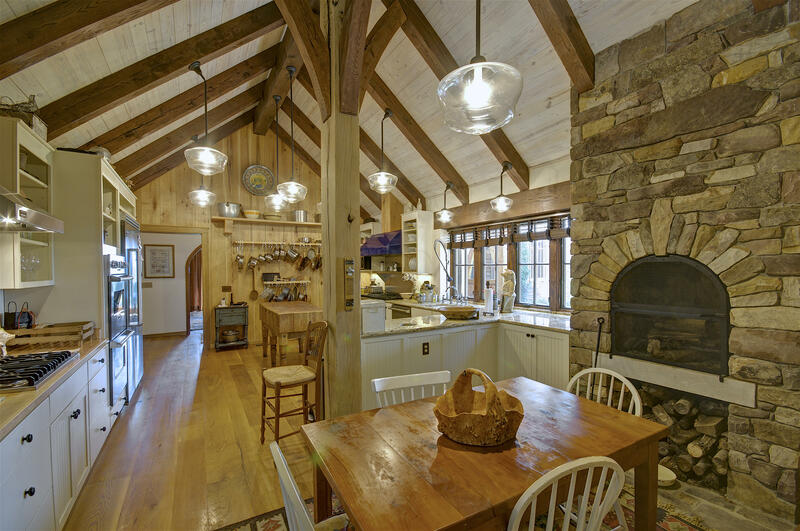 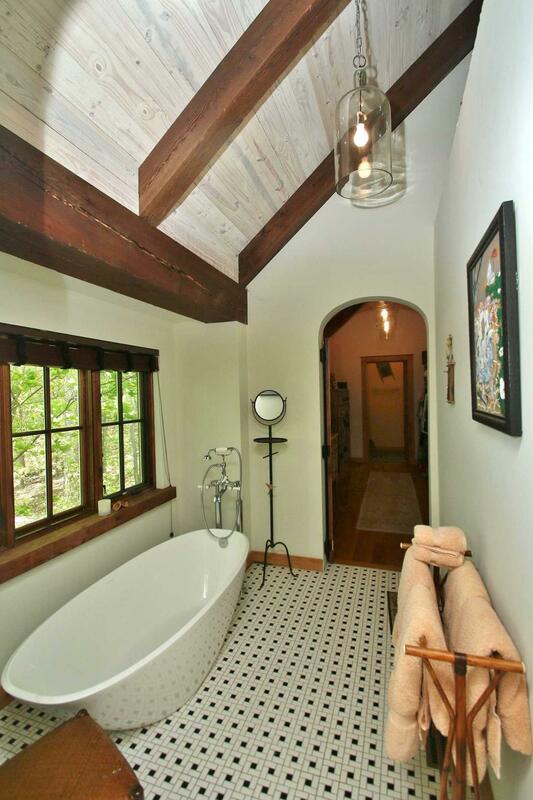 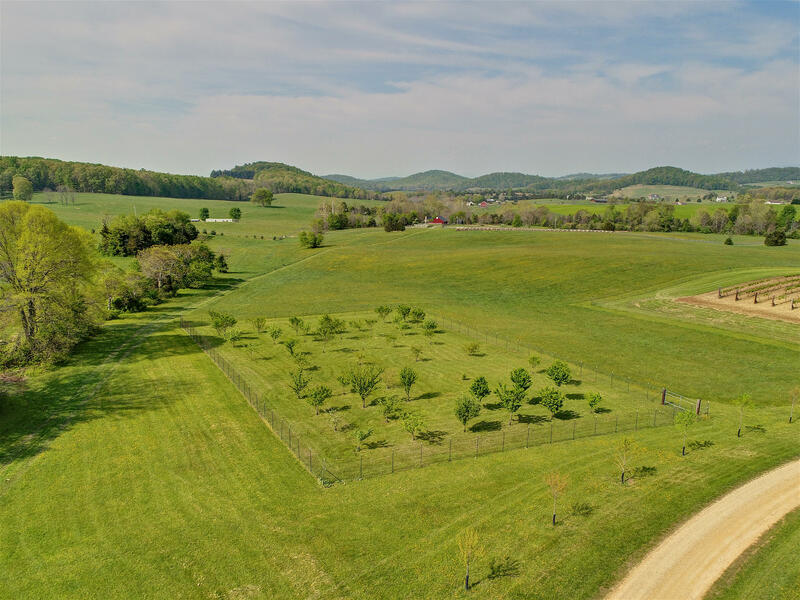 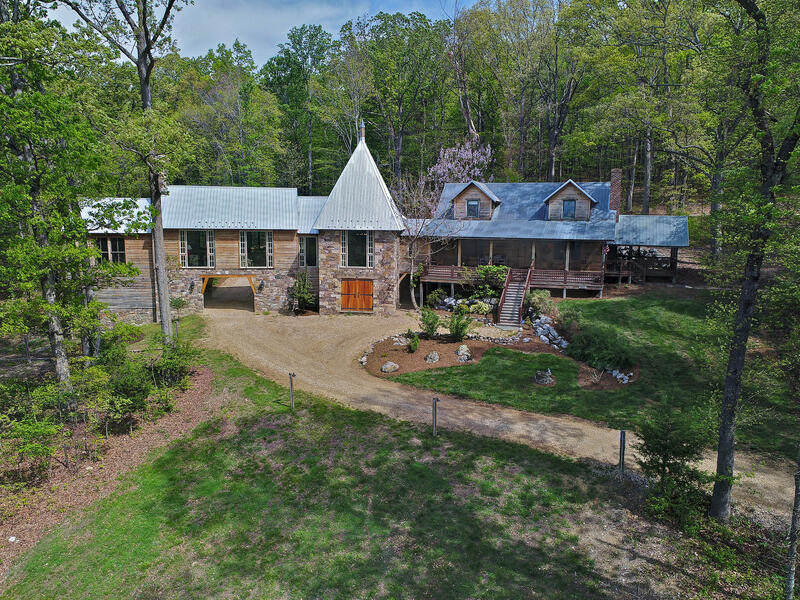 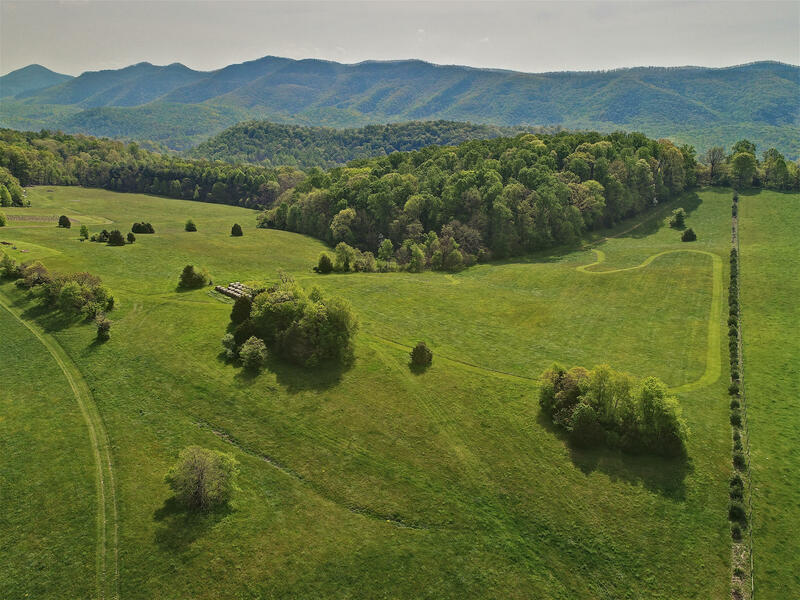 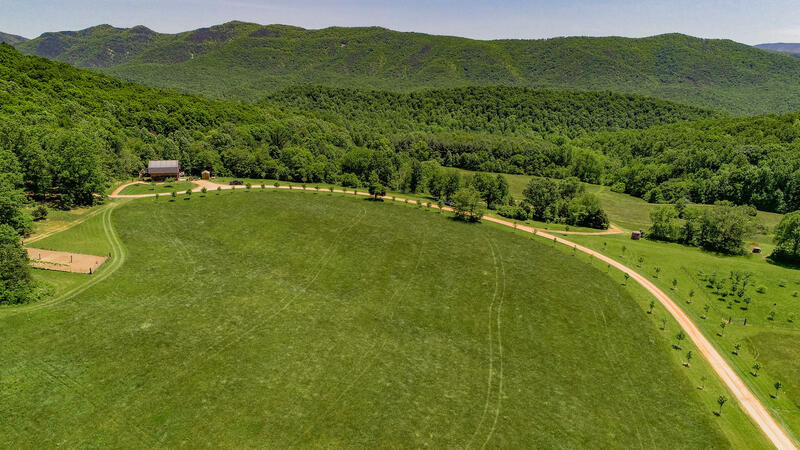 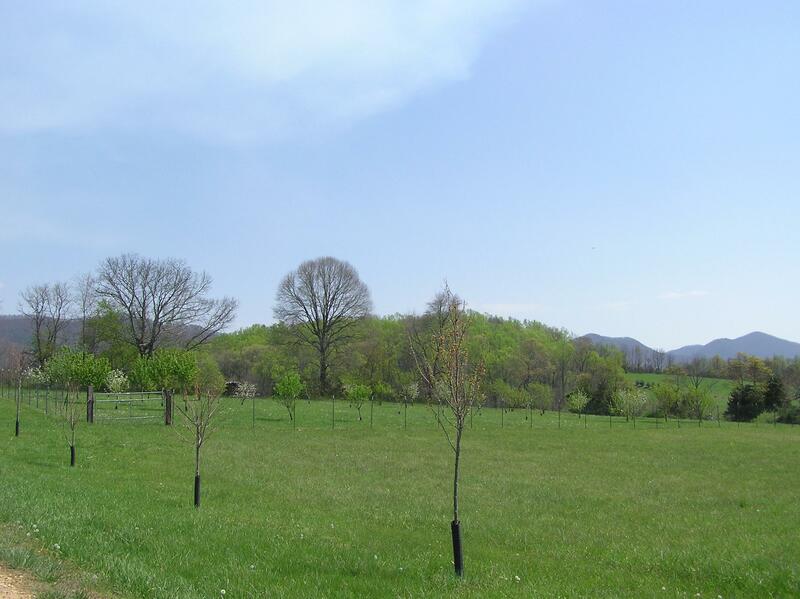 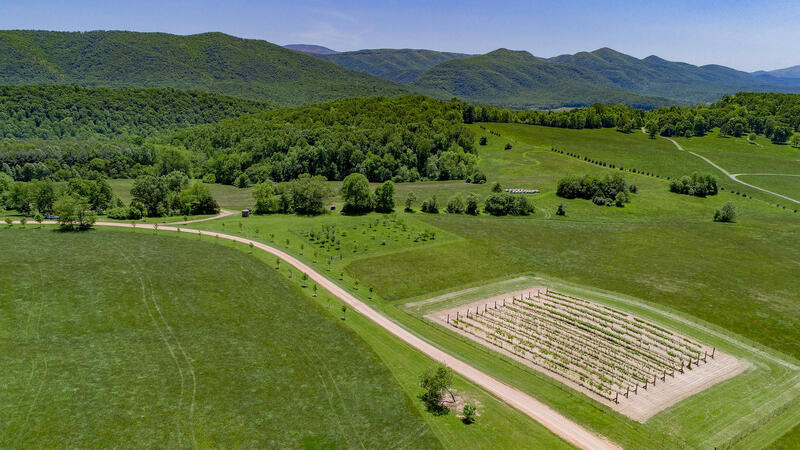 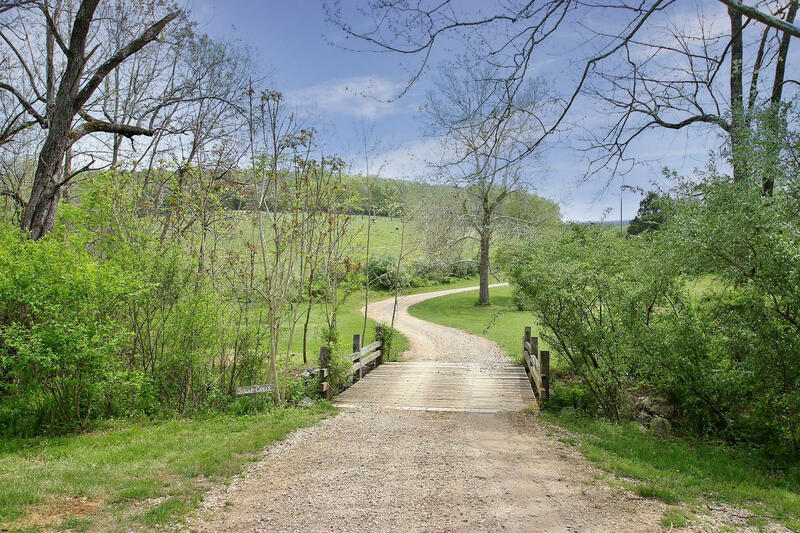 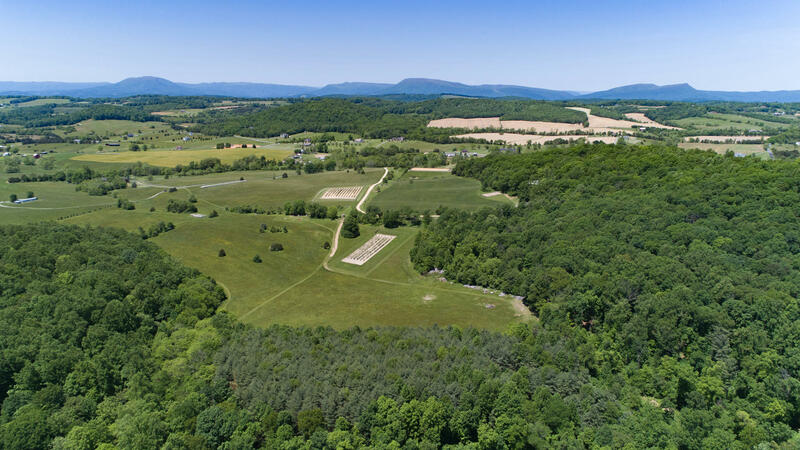 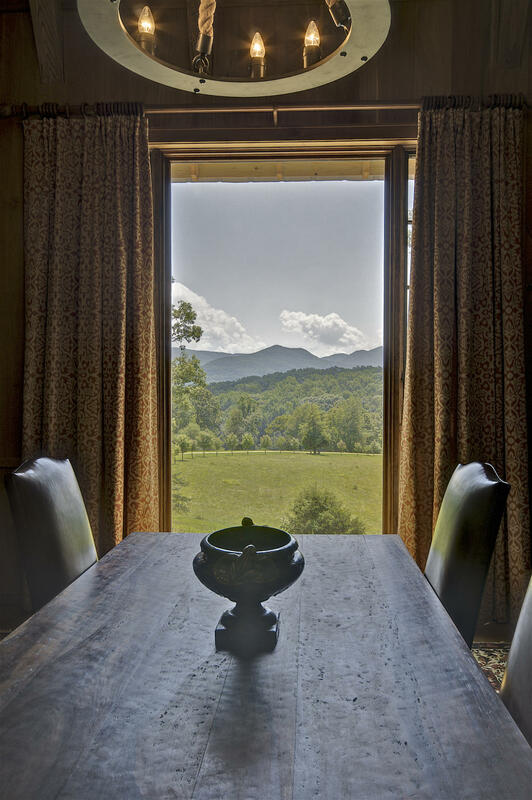 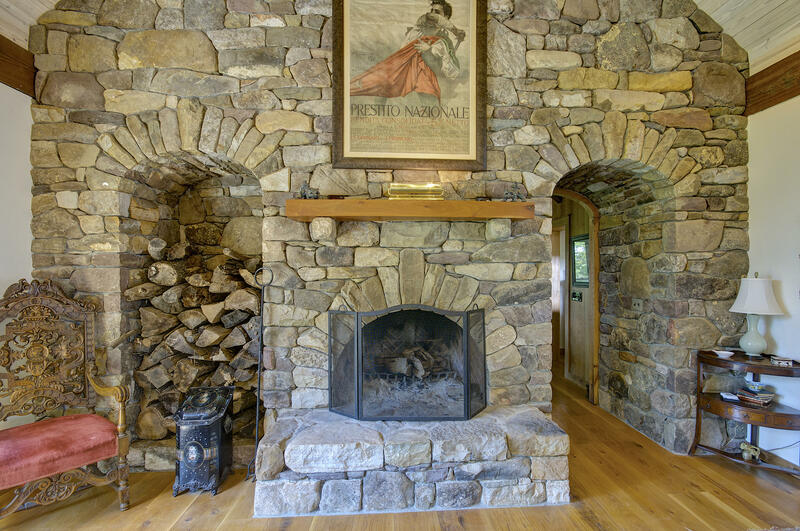 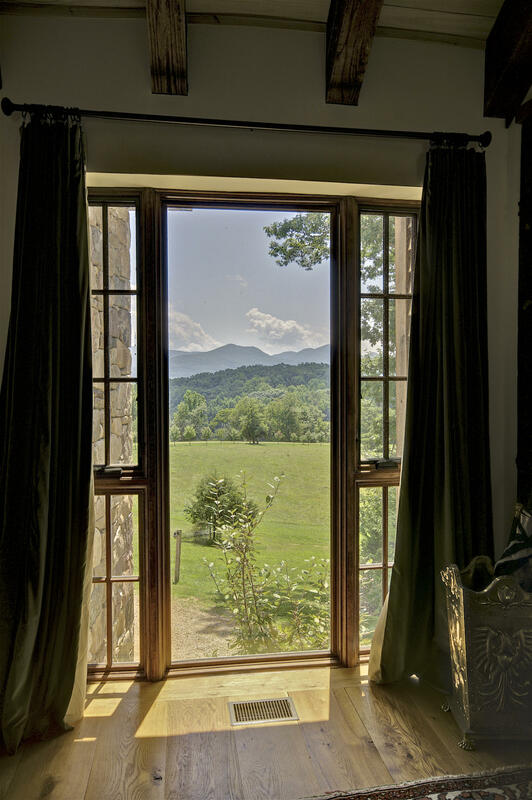 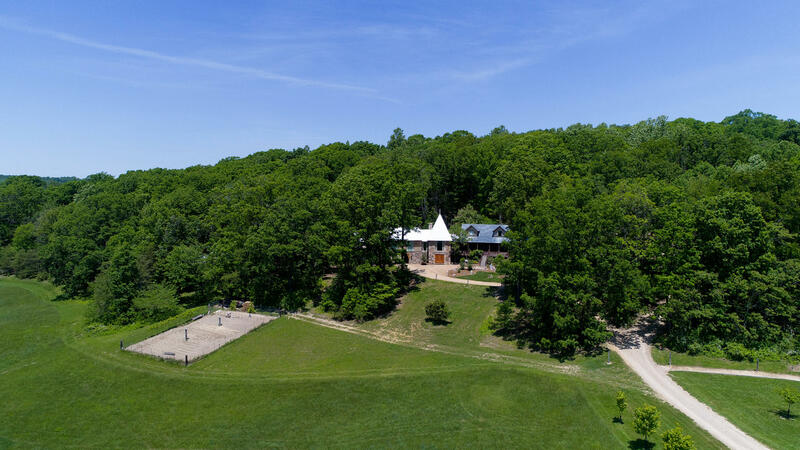 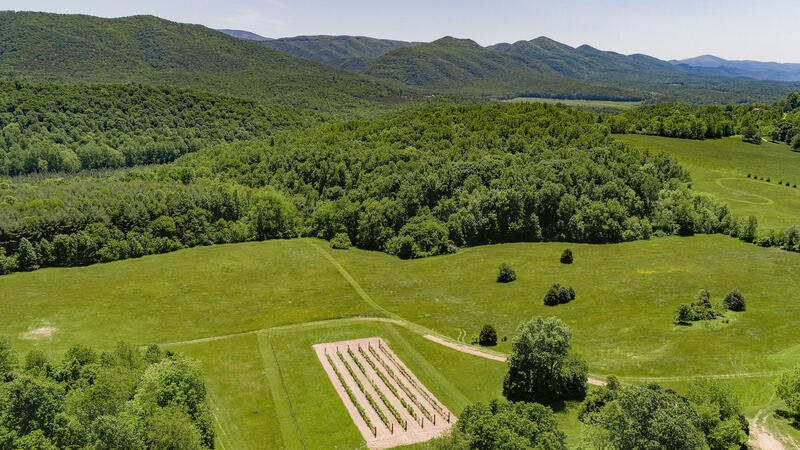 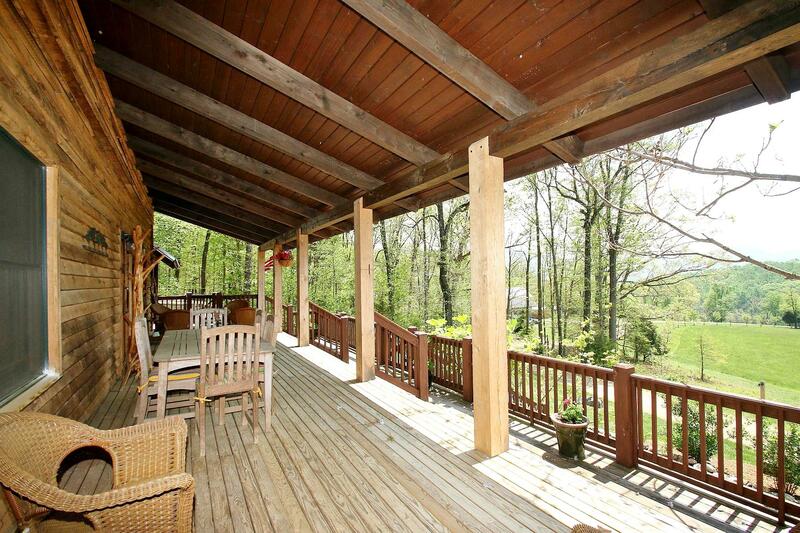 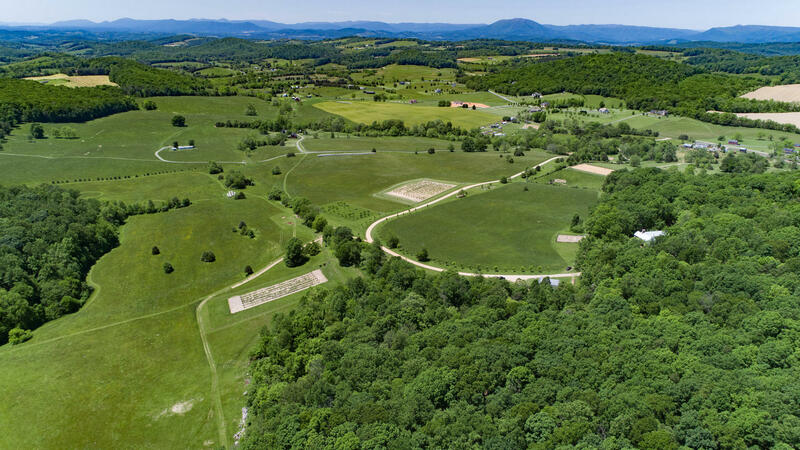 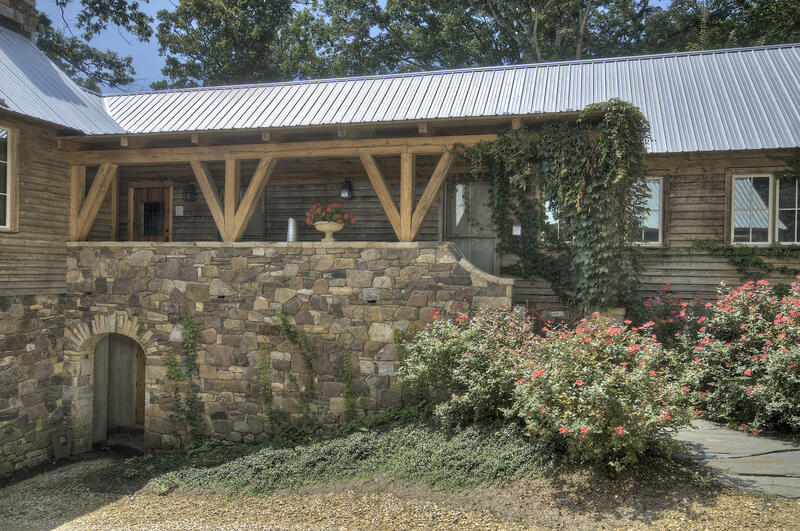 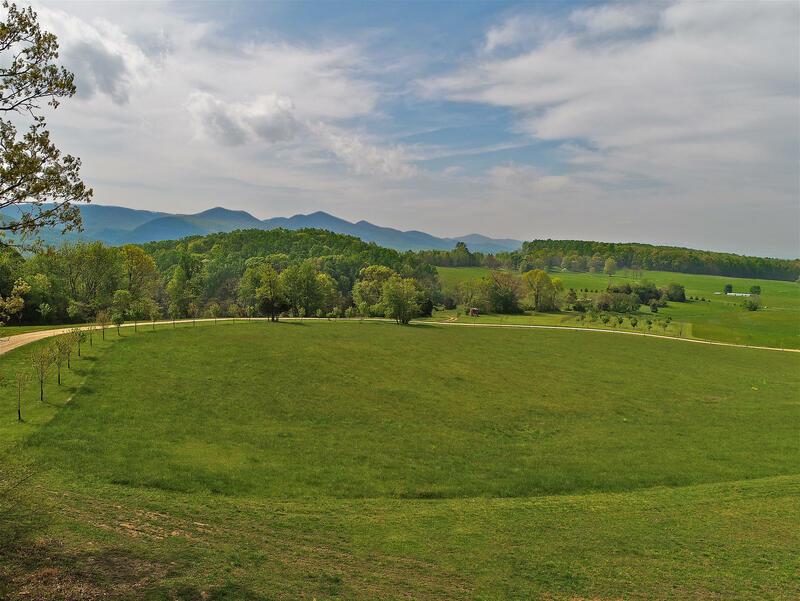 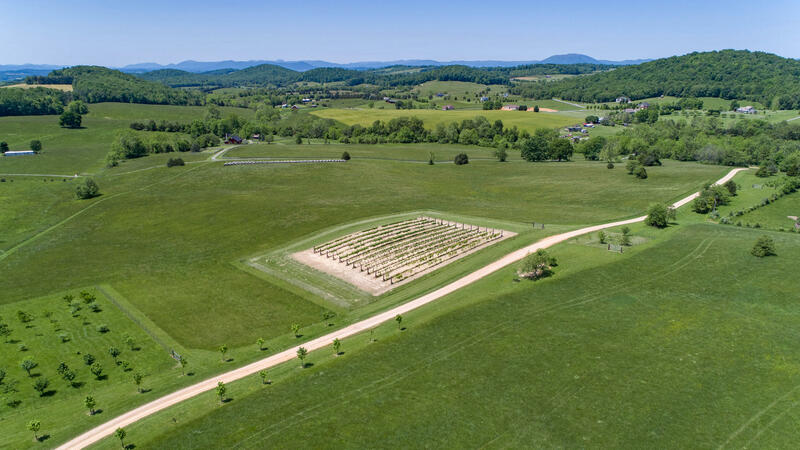 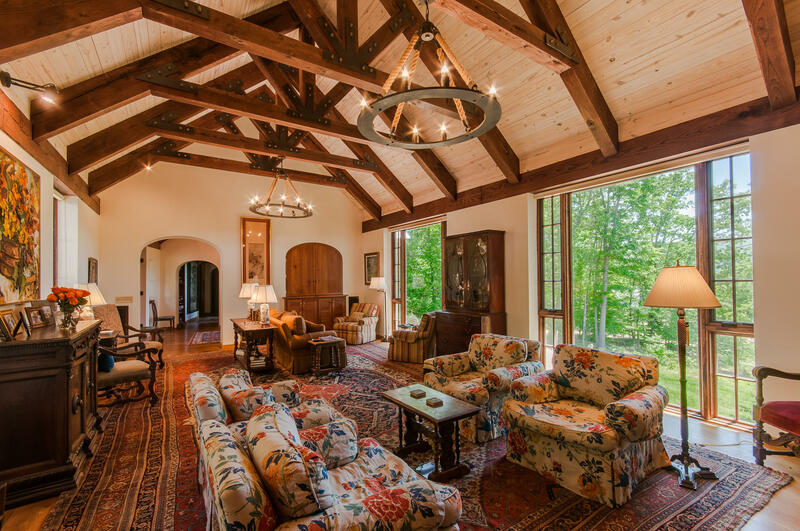 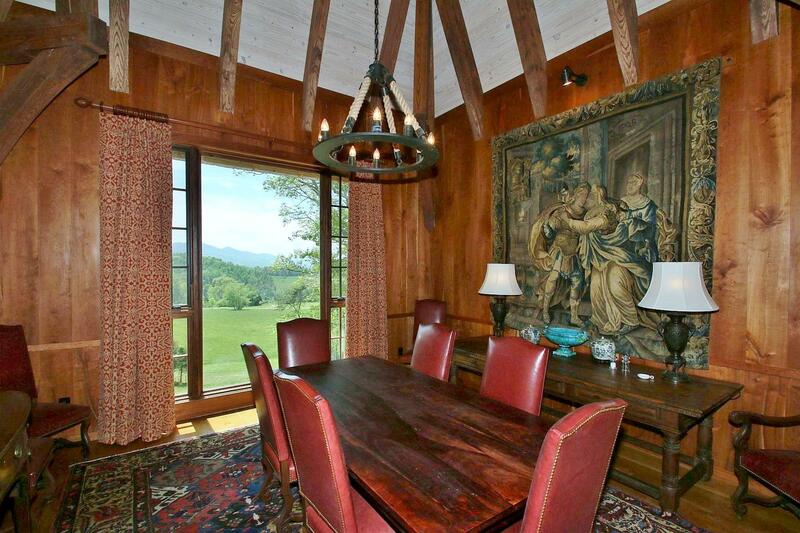 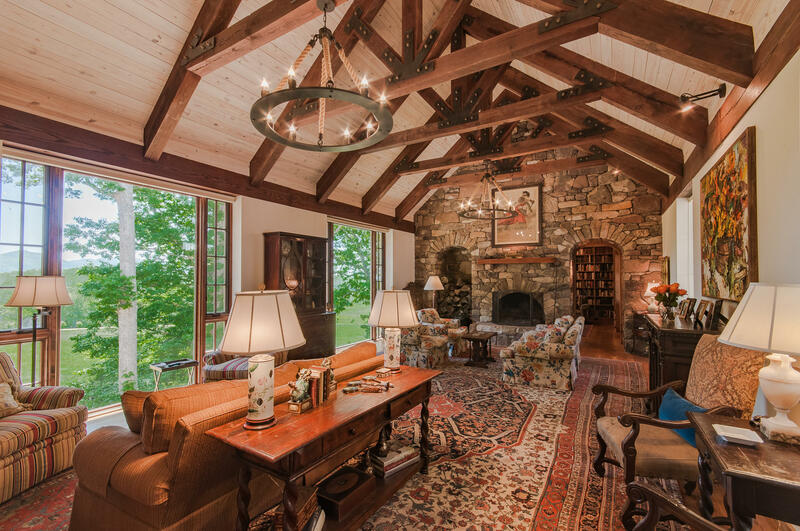 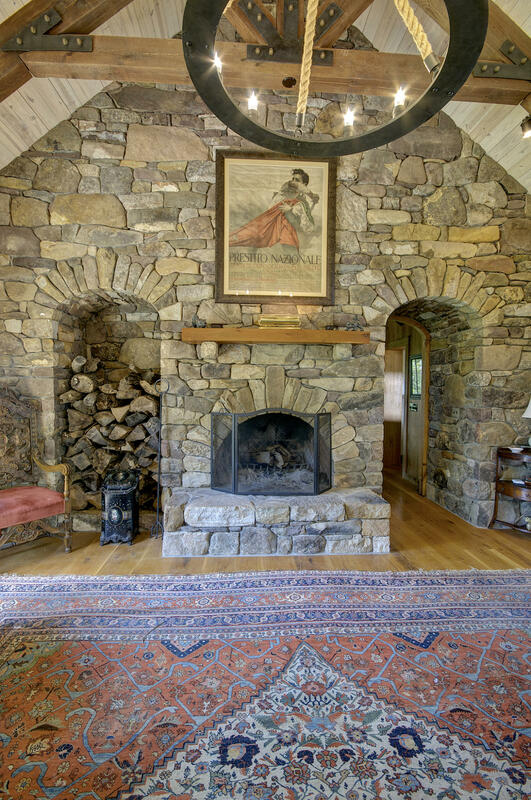 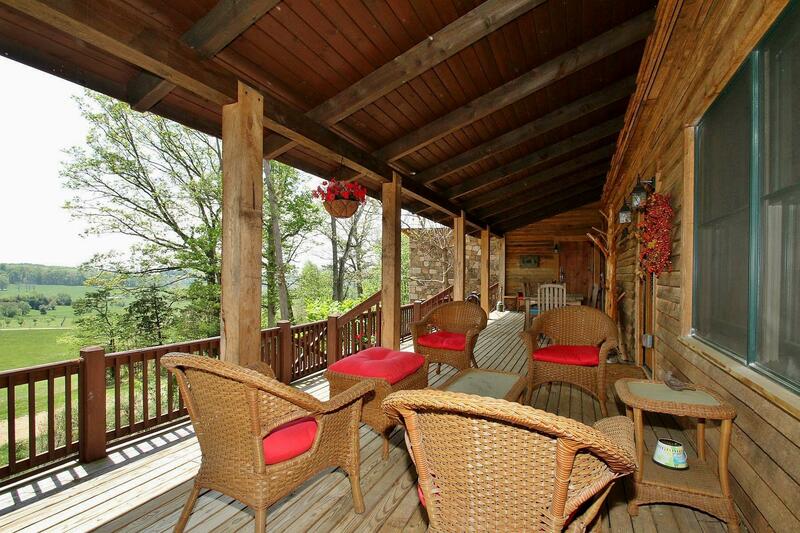 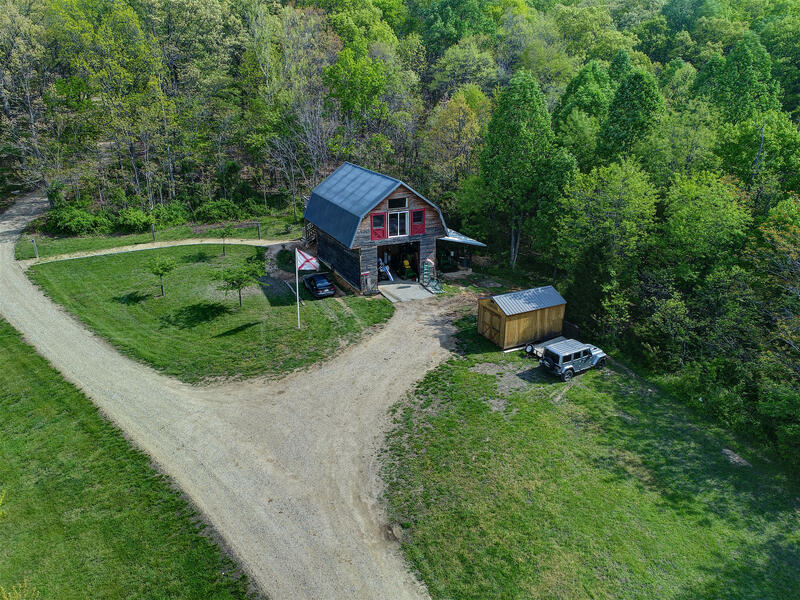 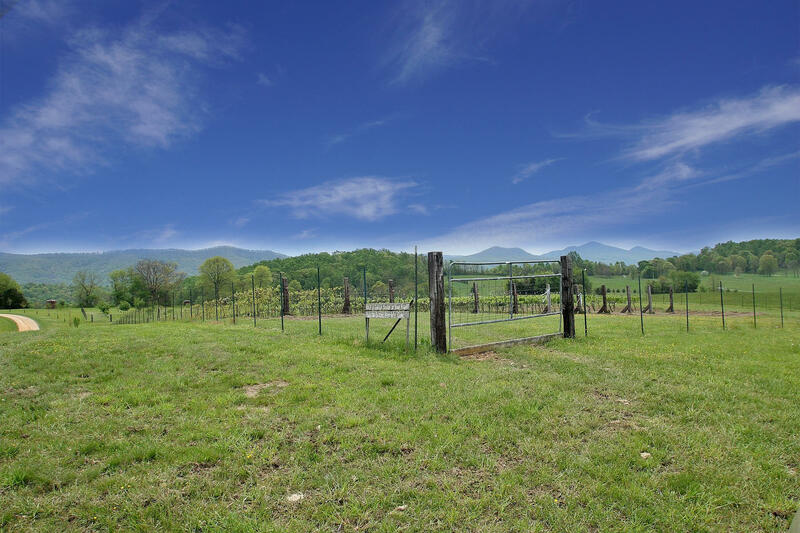 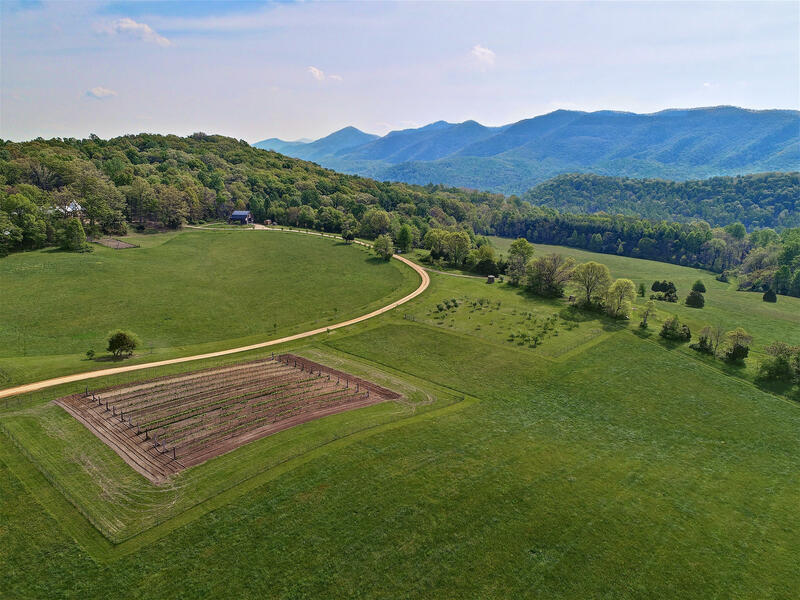 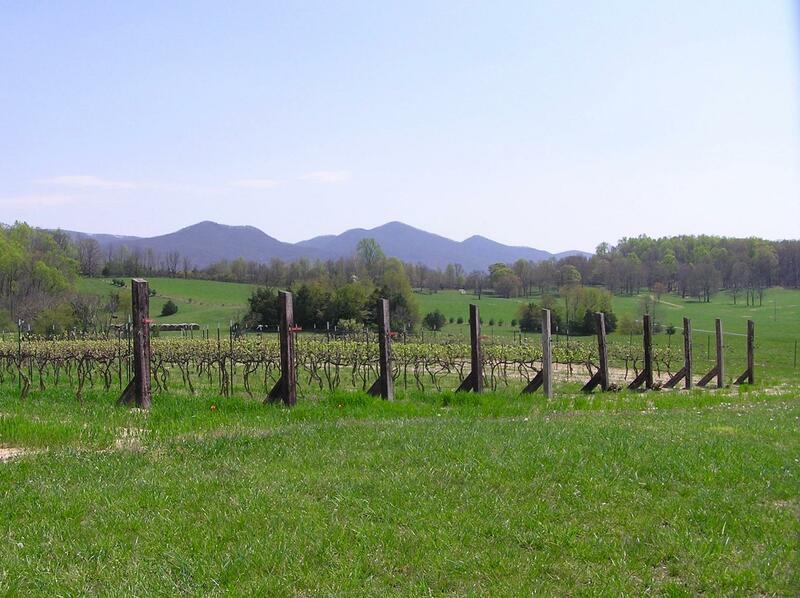 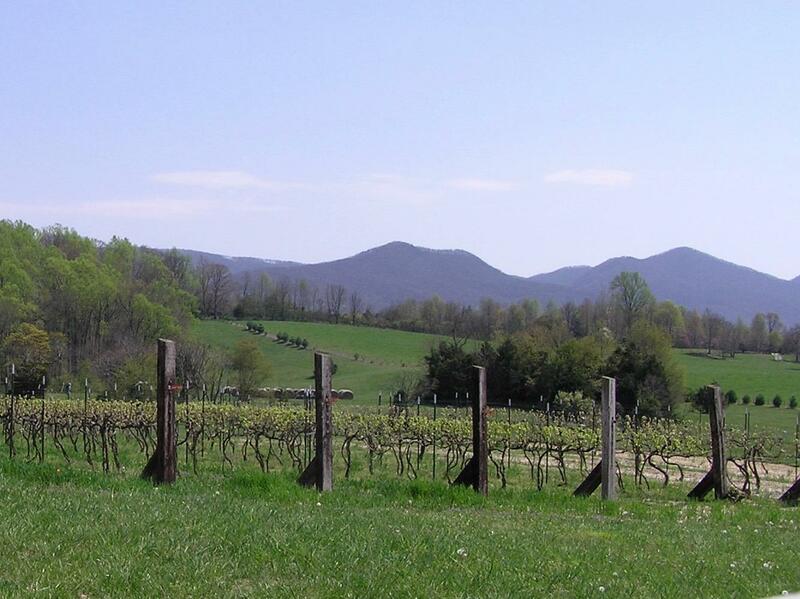 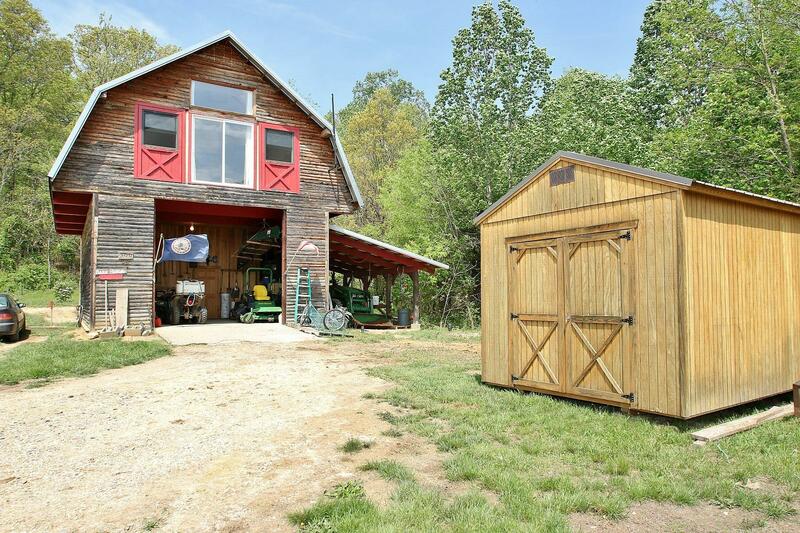 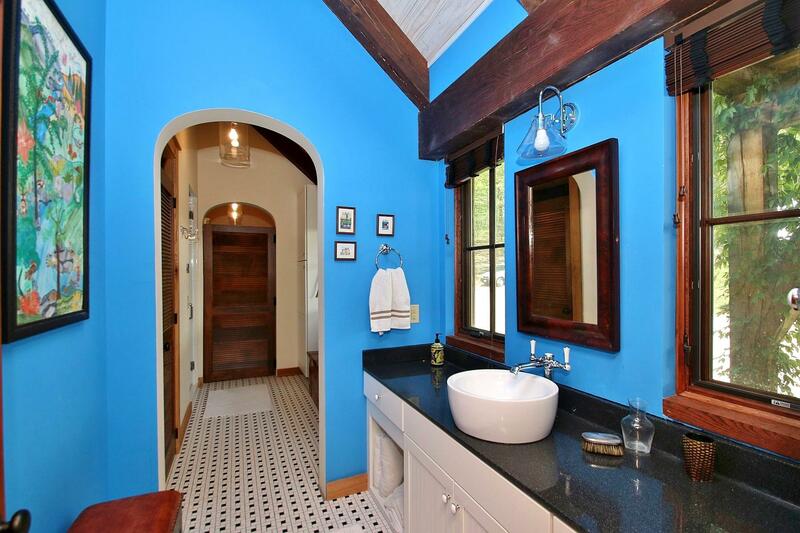 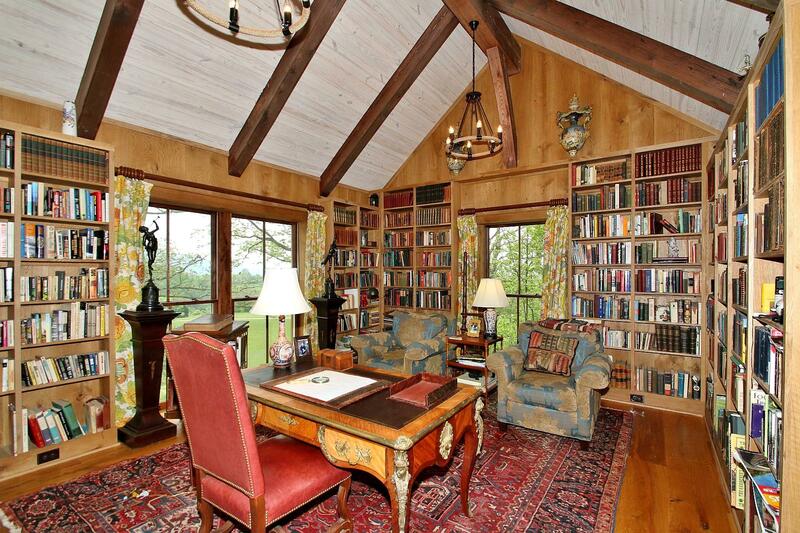 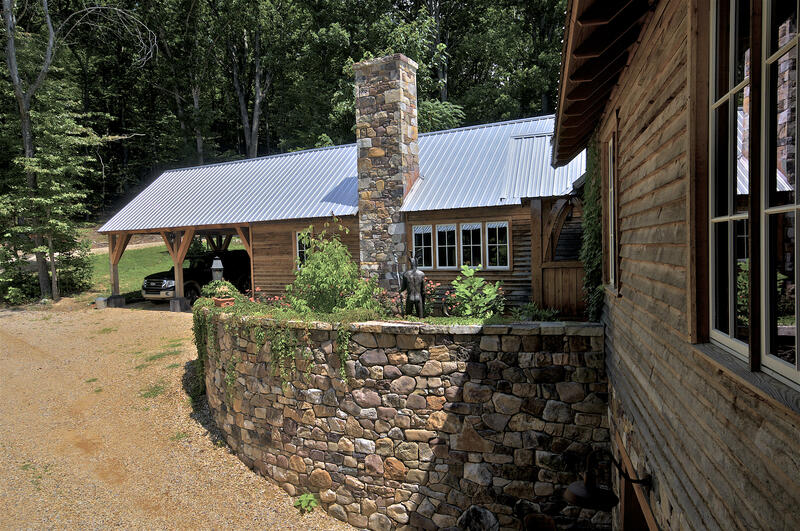 Custom Manor House privately situated on 61 acres of hay fields, hardwood forest, orchards, vineyards, & creek, offering sweeping views of the Blue Ridge Mountains! 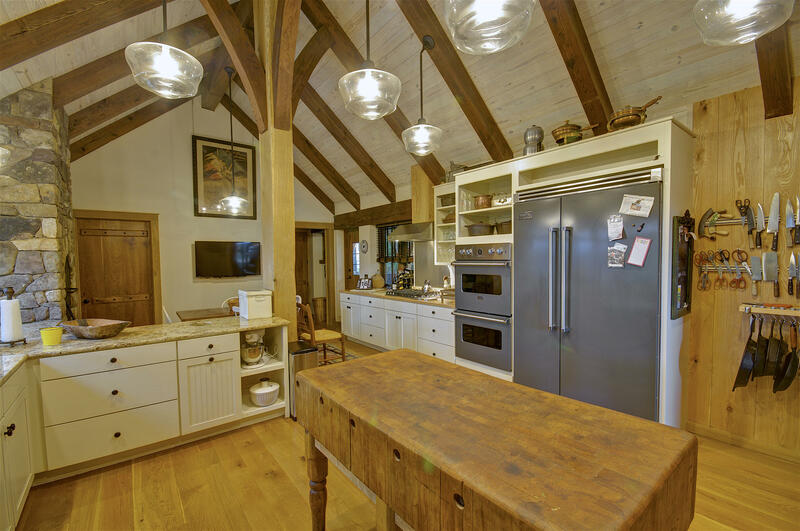 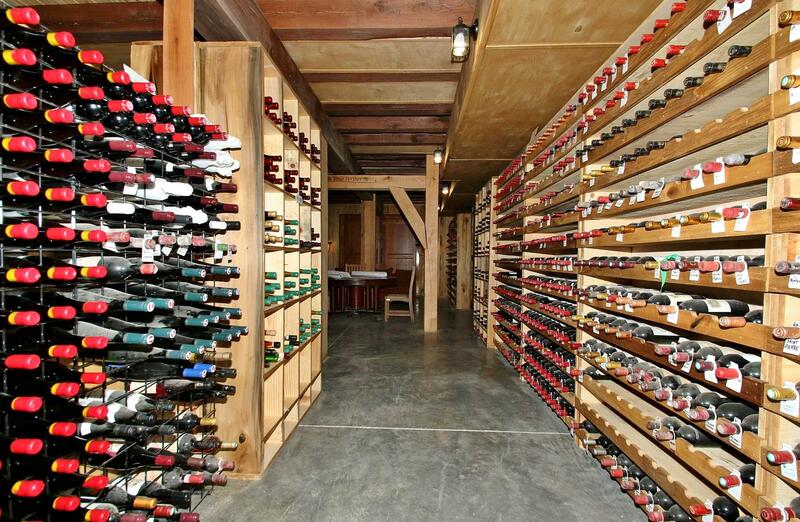 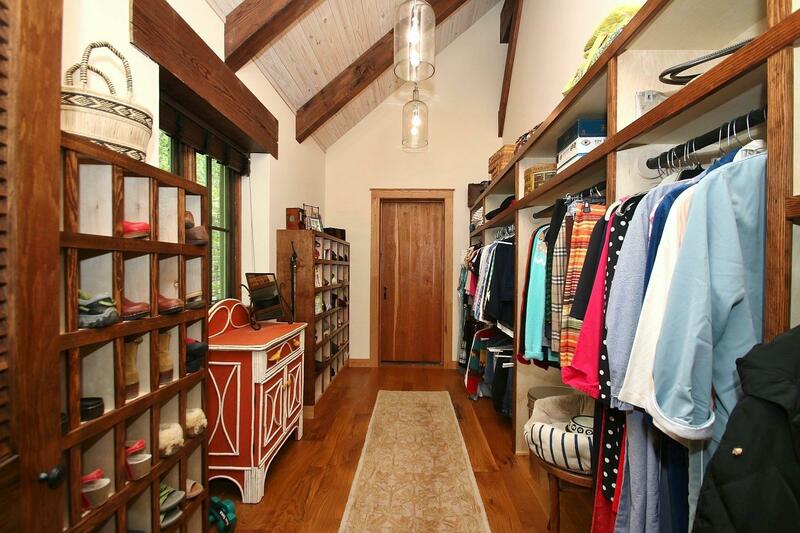 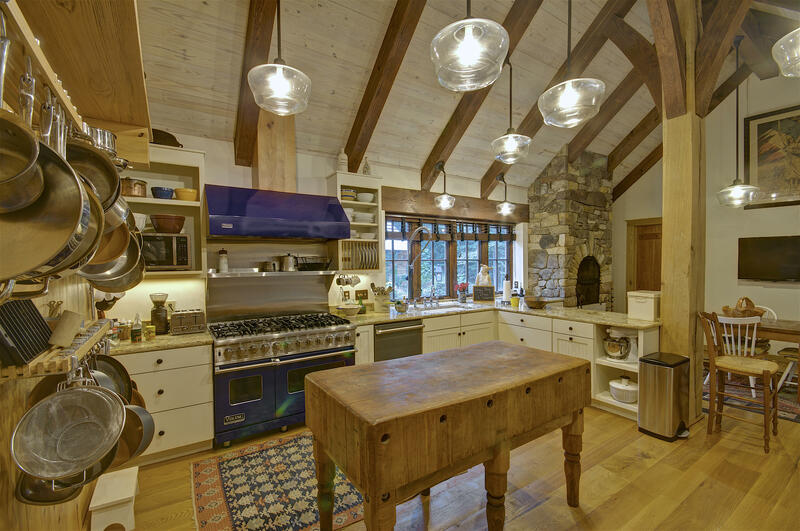 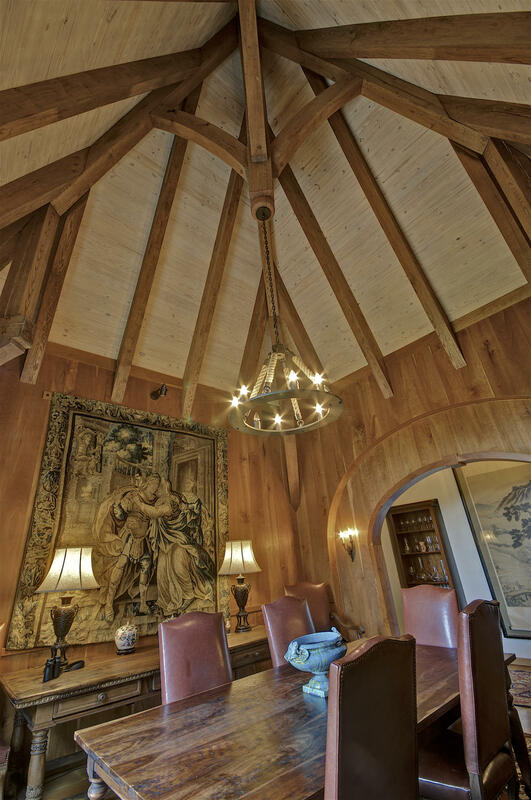 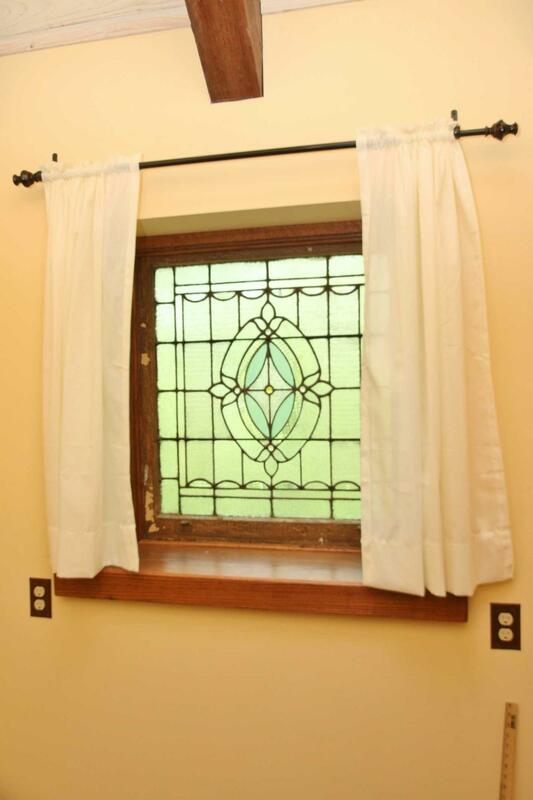 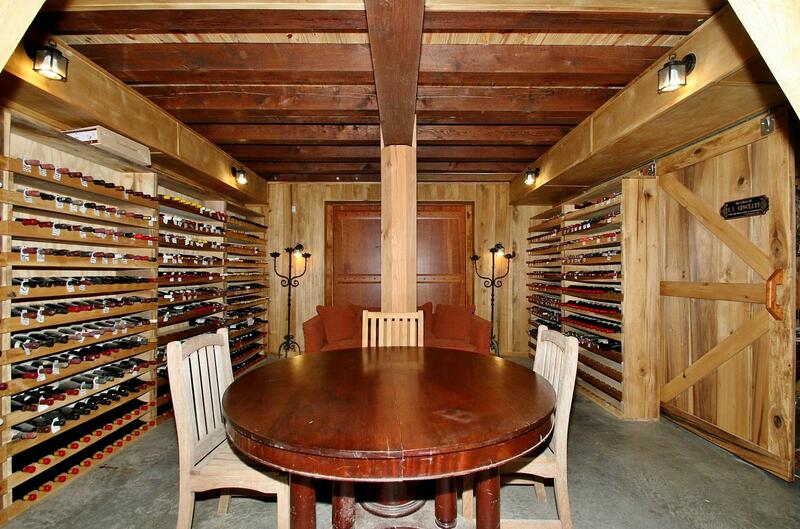 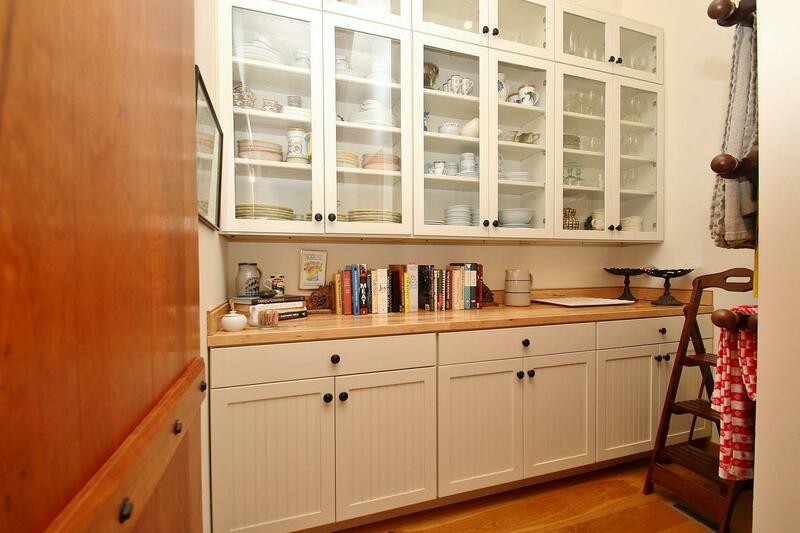 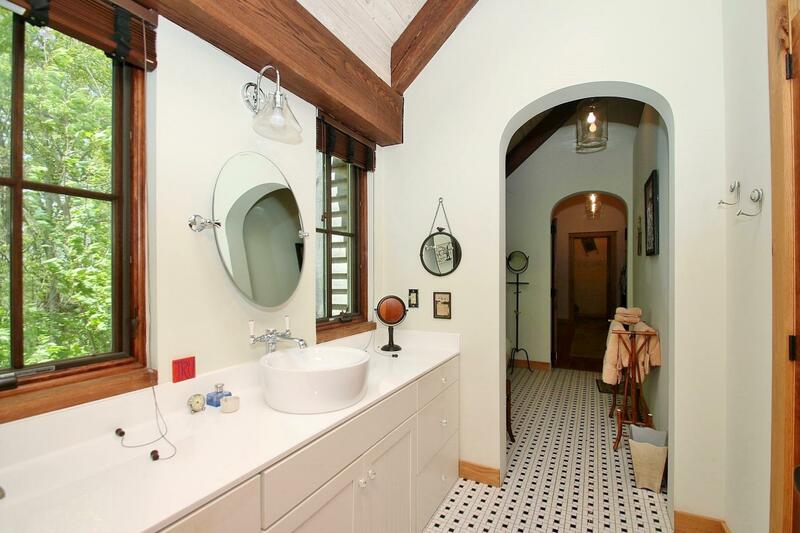 Extensive stonework, solid cherry doors & trim, hand forged hardware, spectacular post & beam framing, a true Chef's kitchen, 6,000 bottle capacity wine cellar. 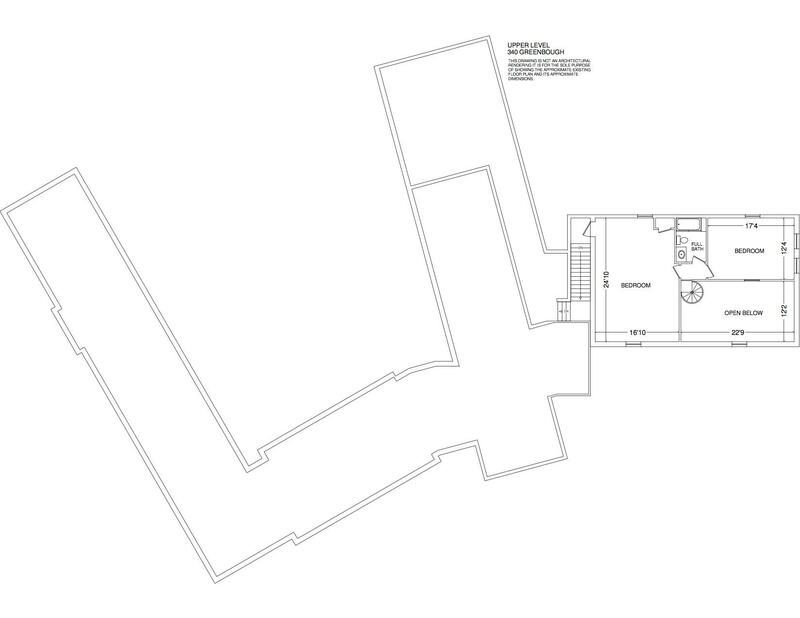 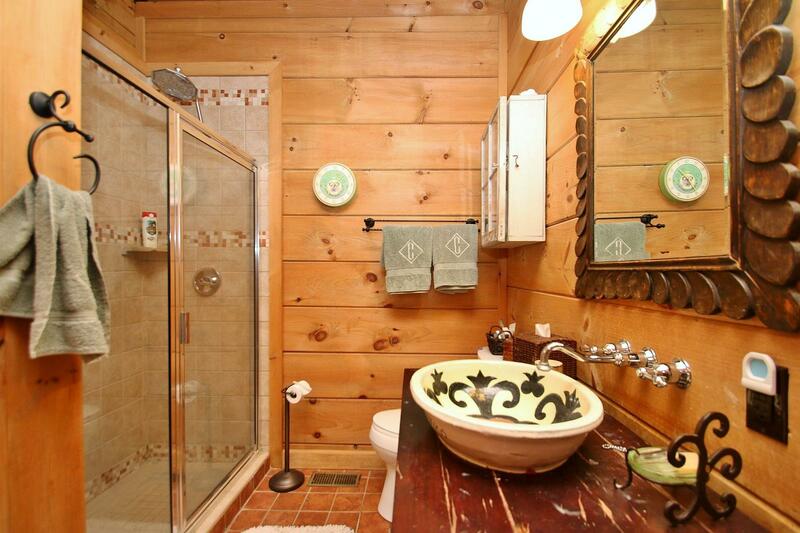 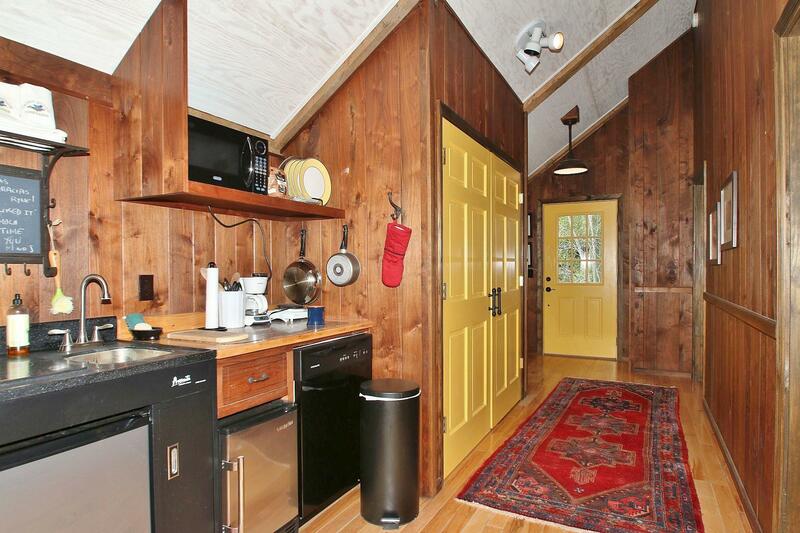 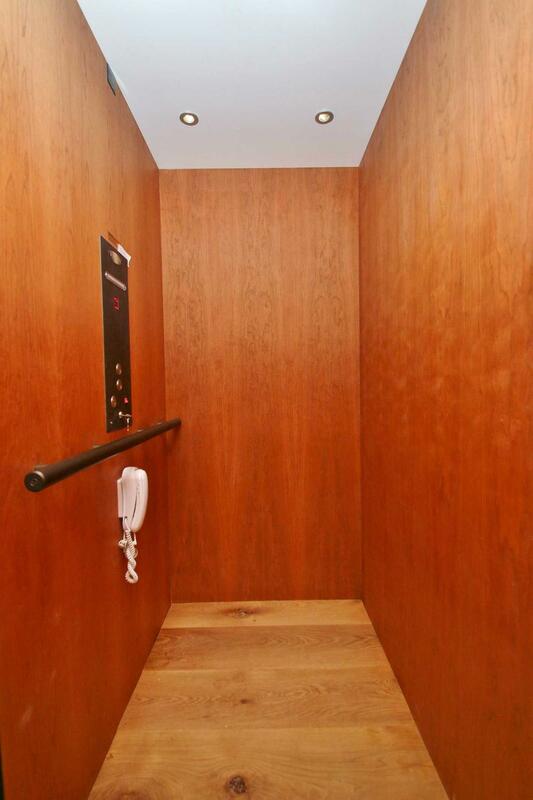 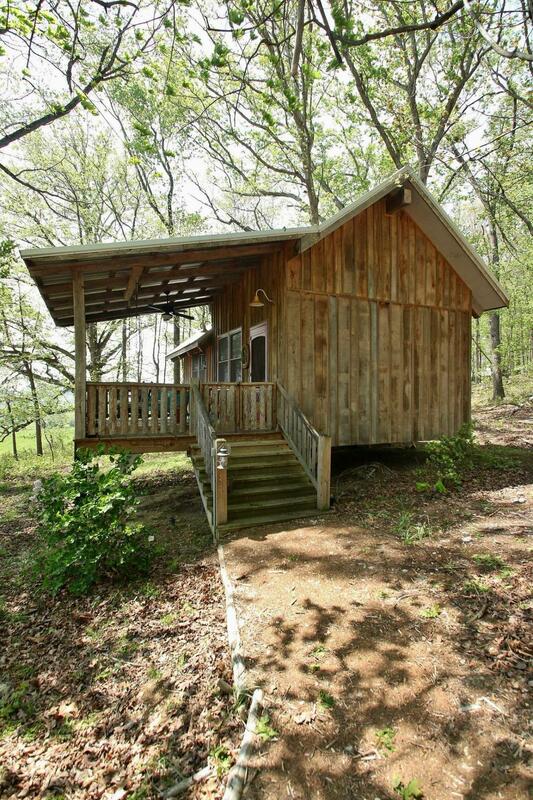 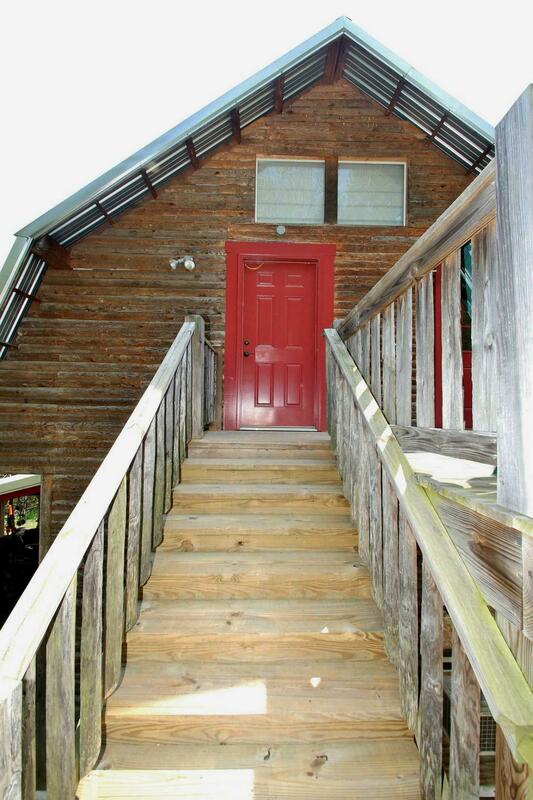 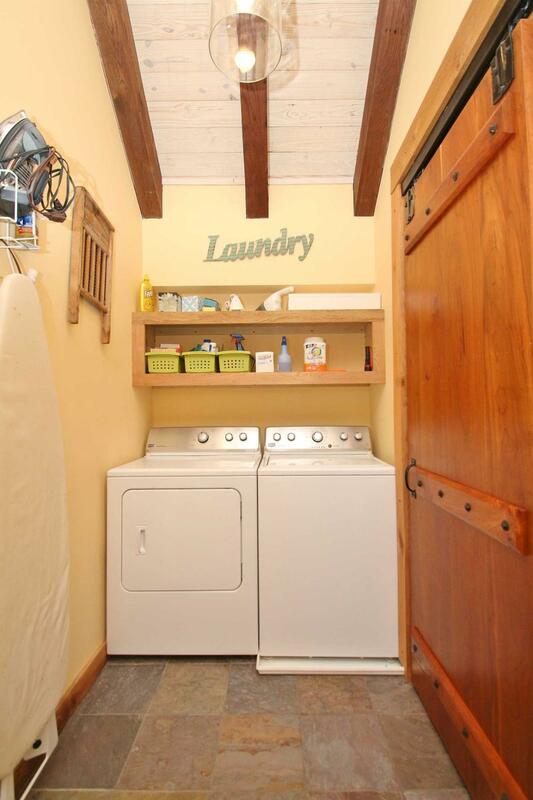 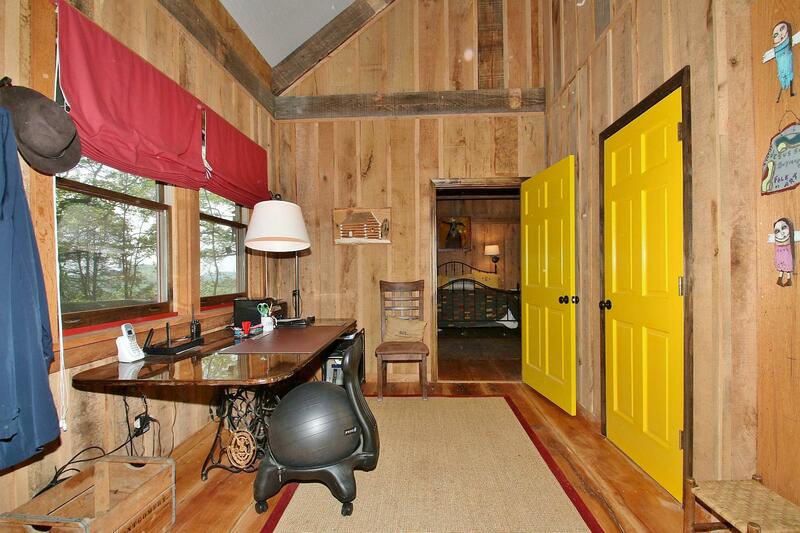 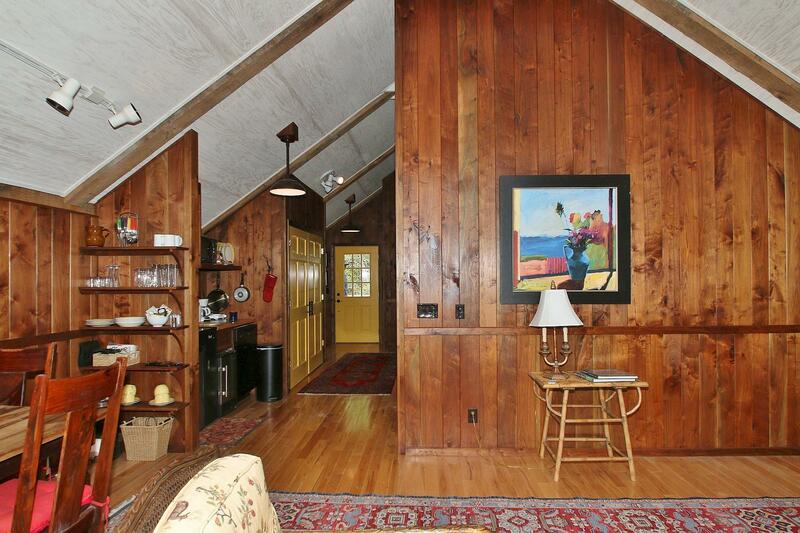 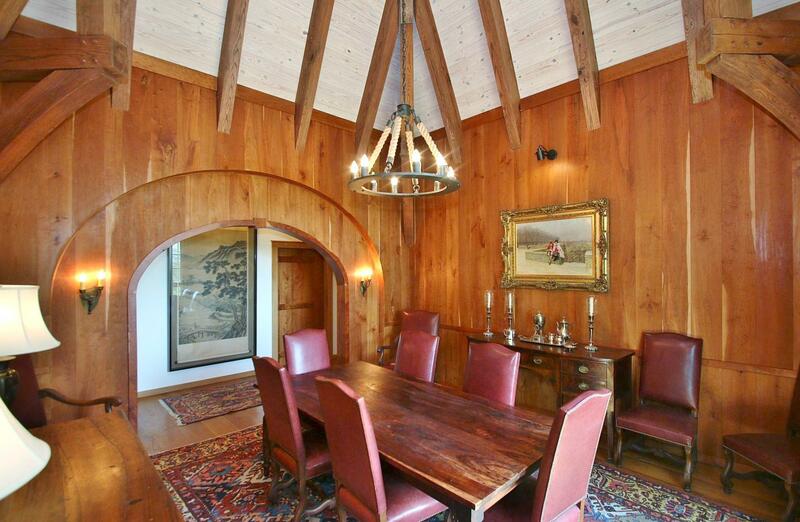 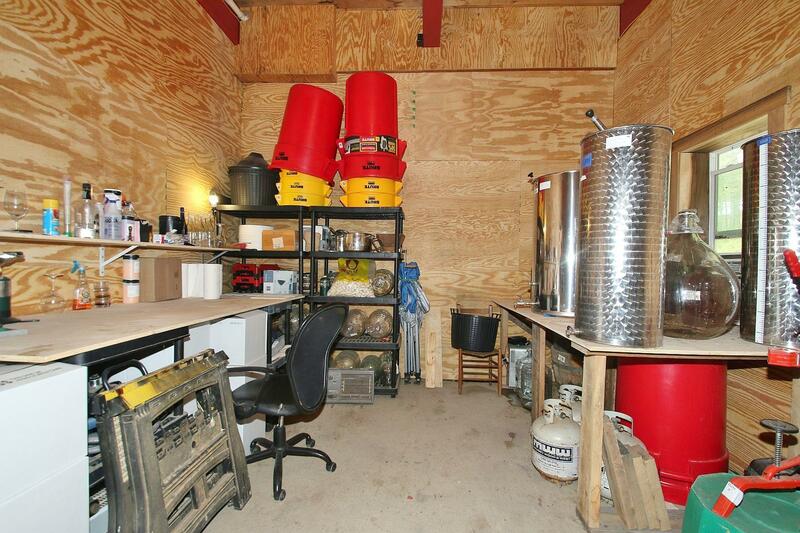 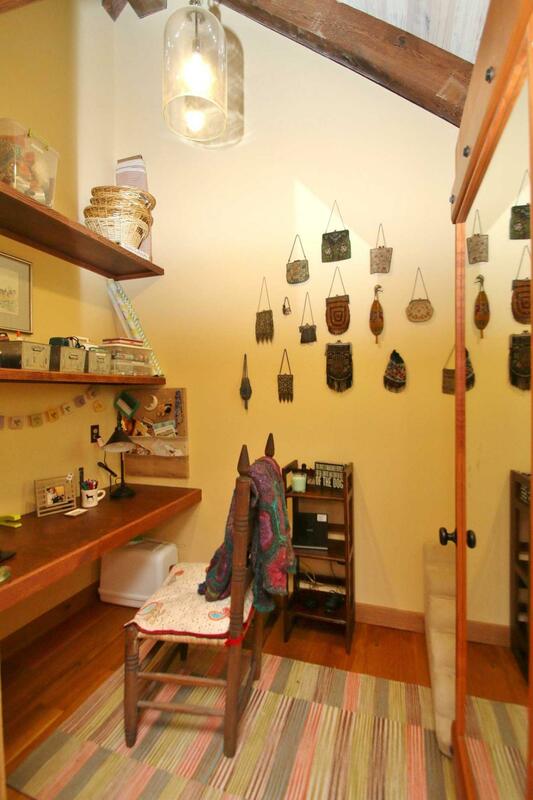 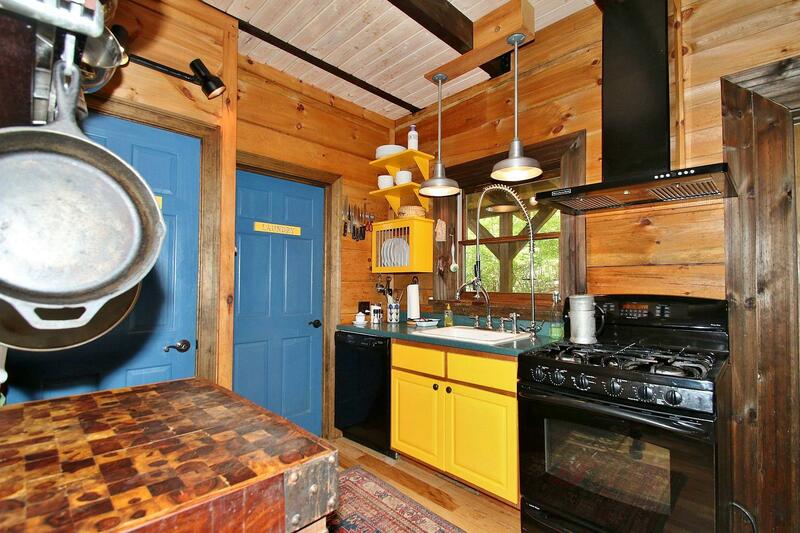 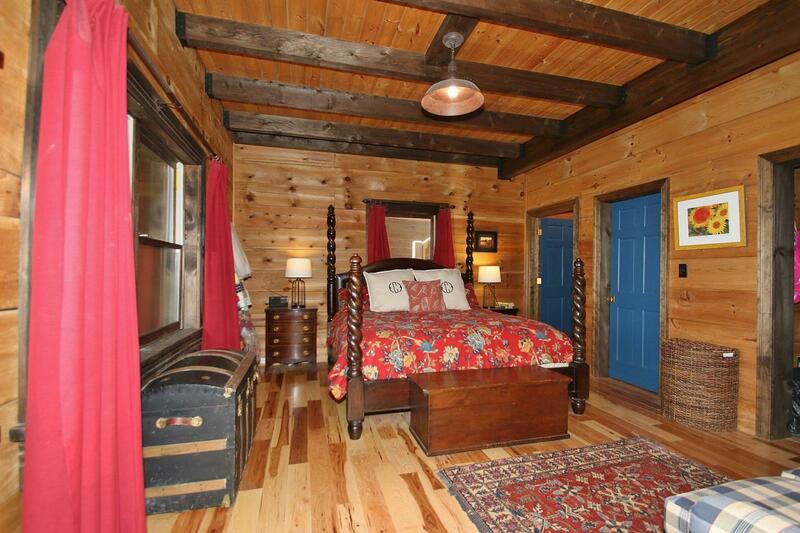 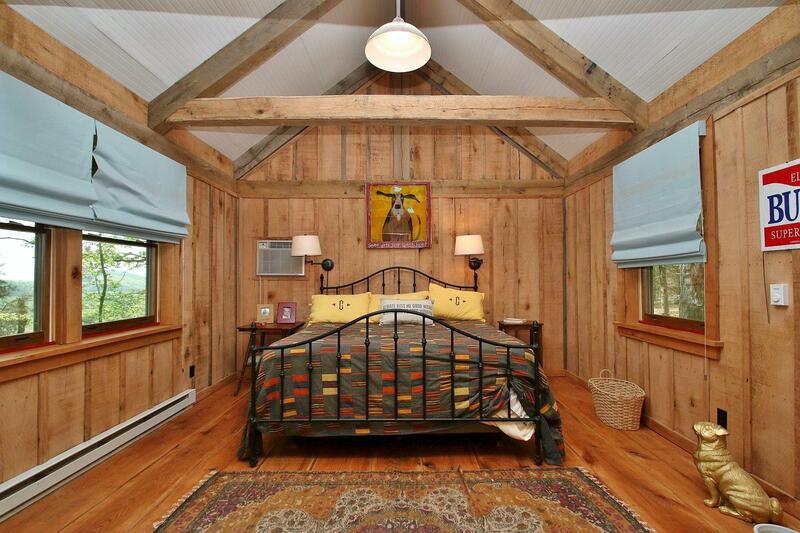 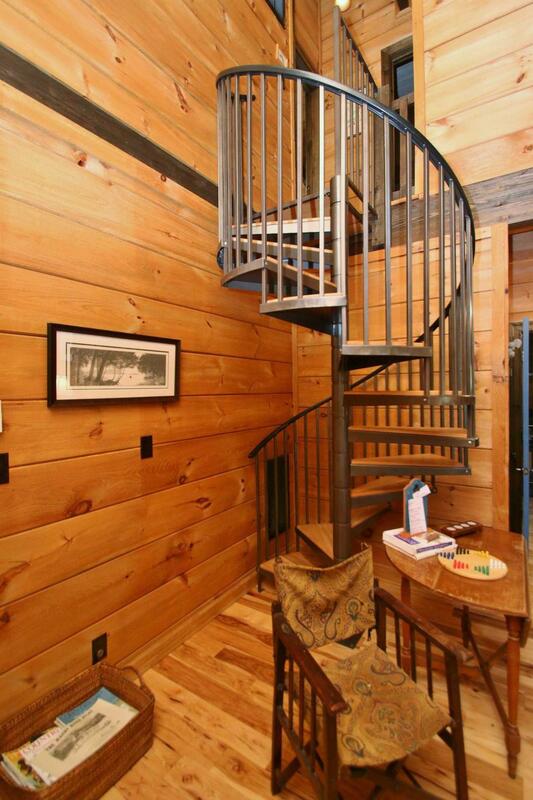 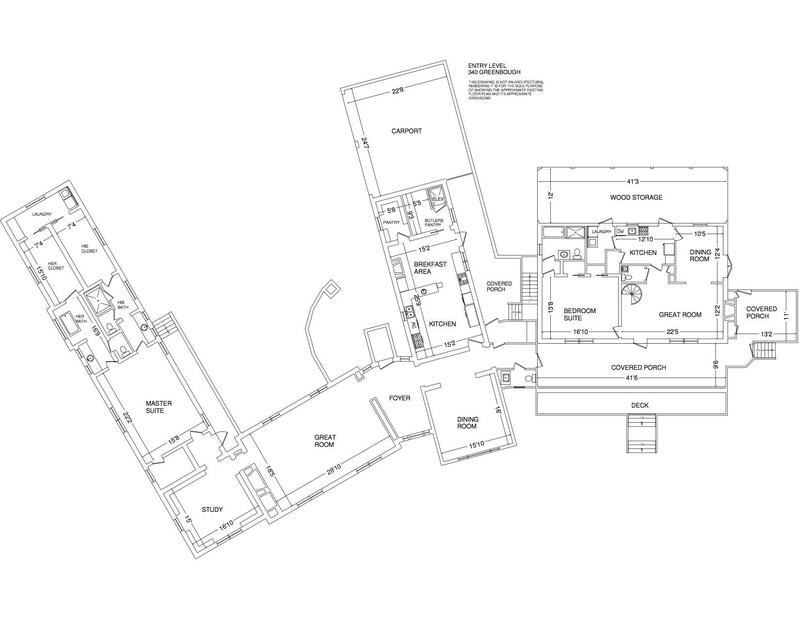 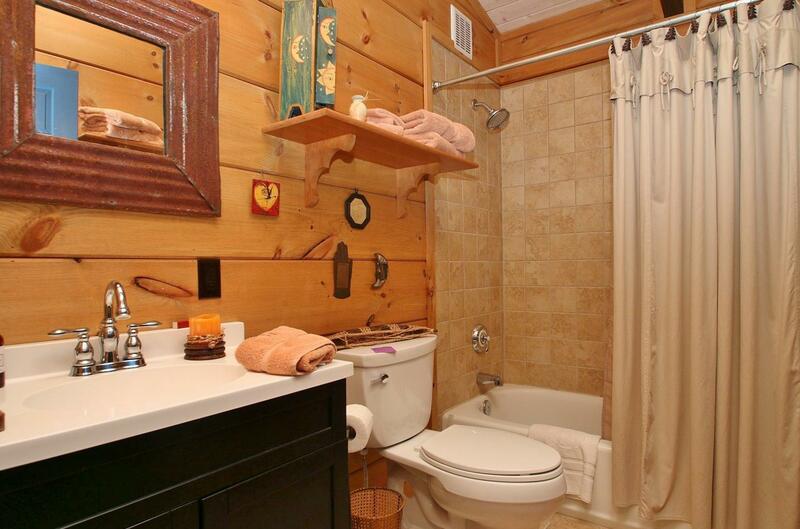 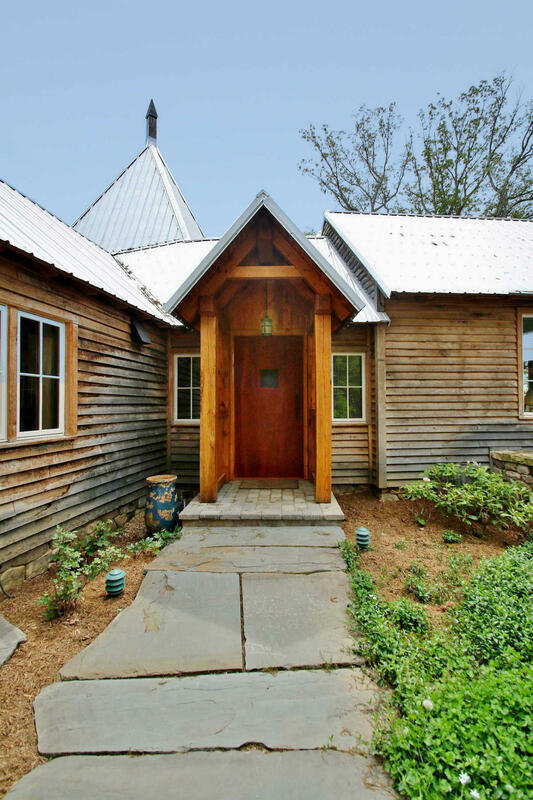 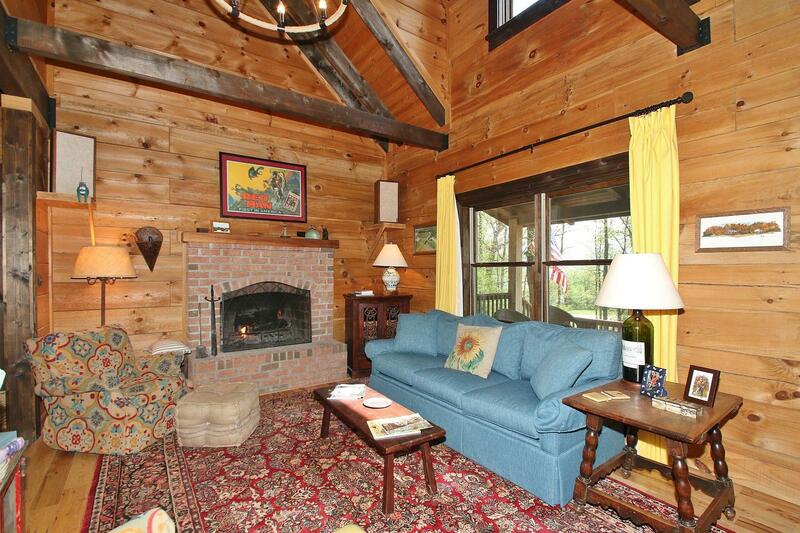 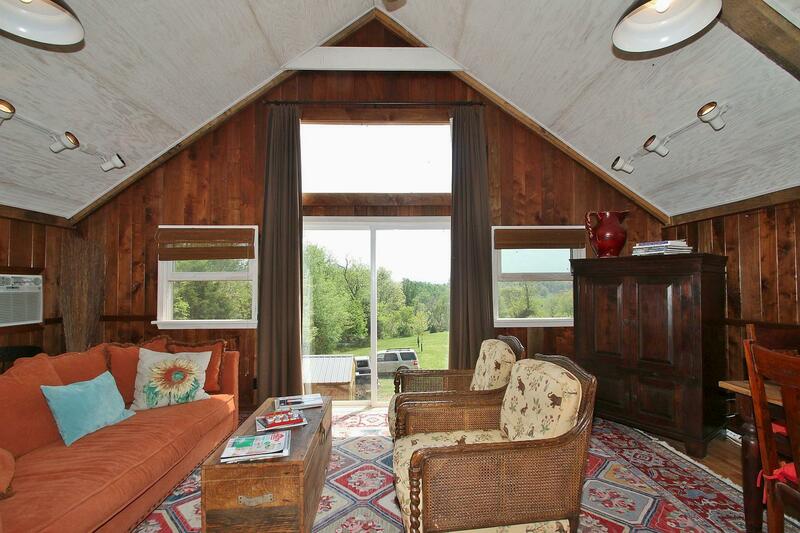 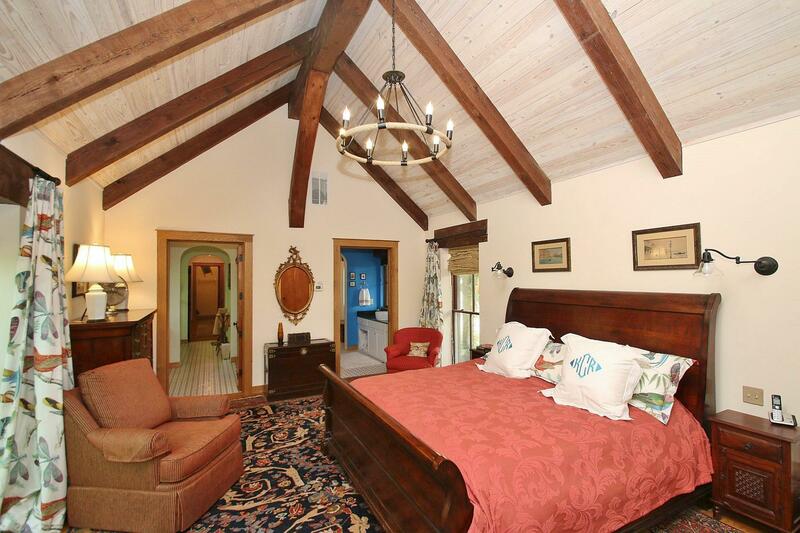 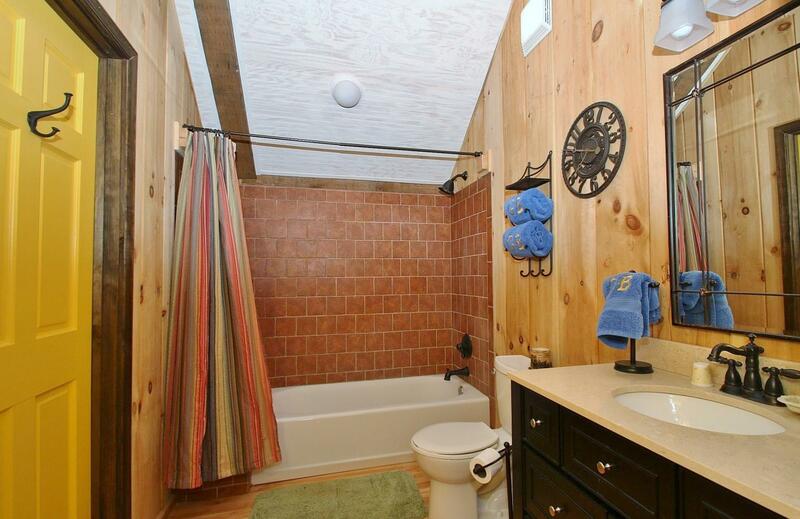 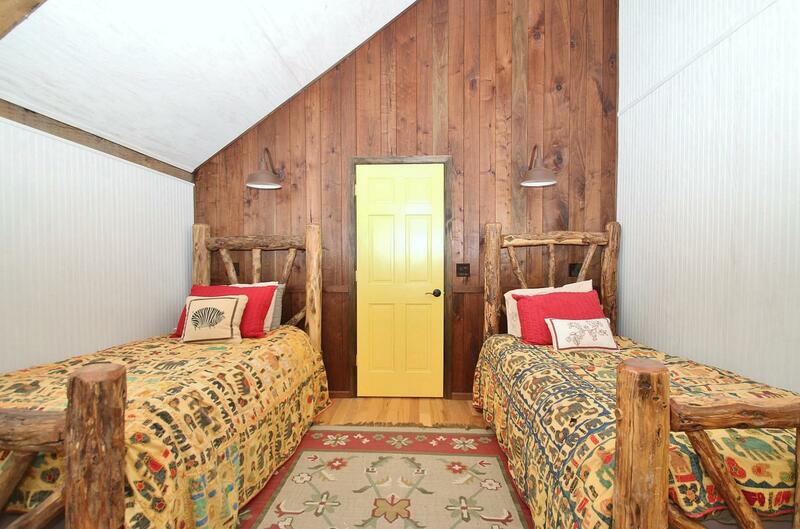 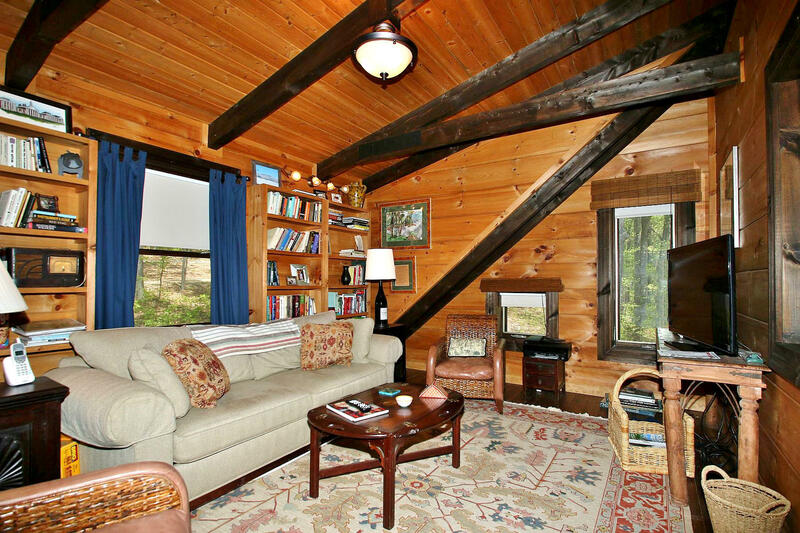 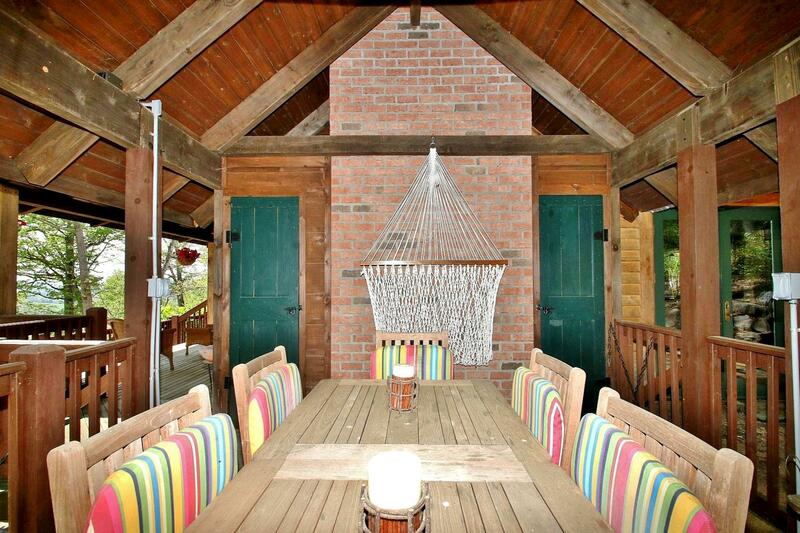 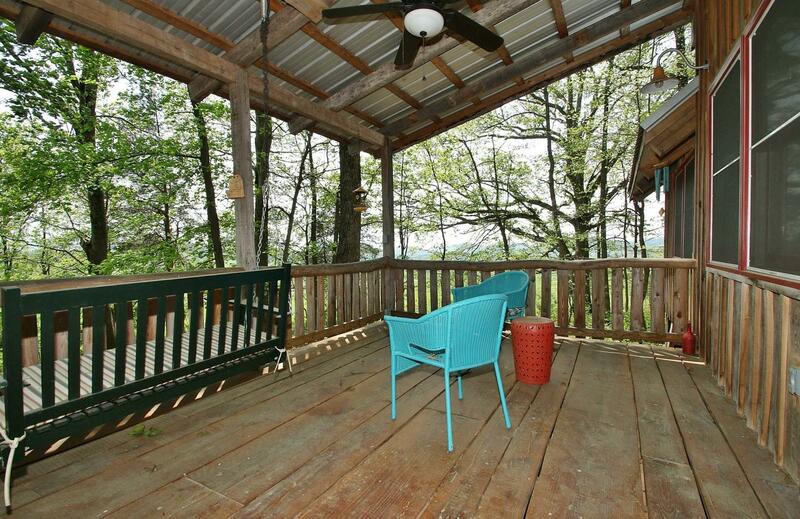 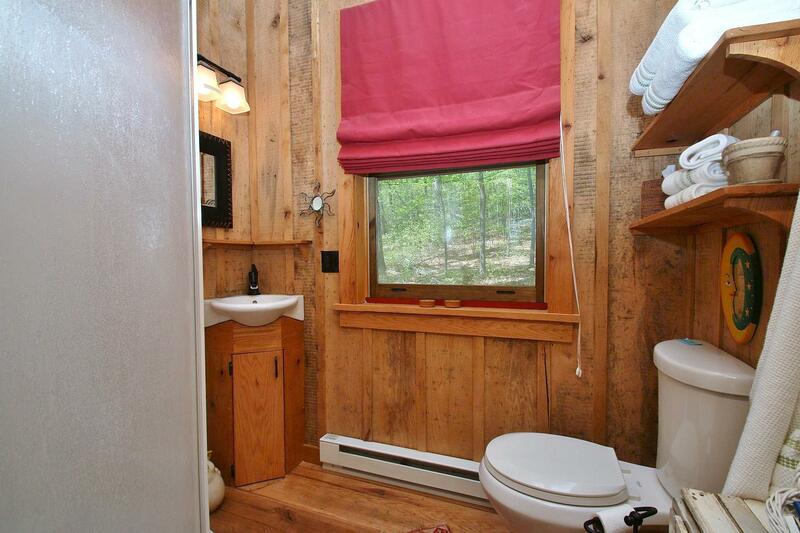 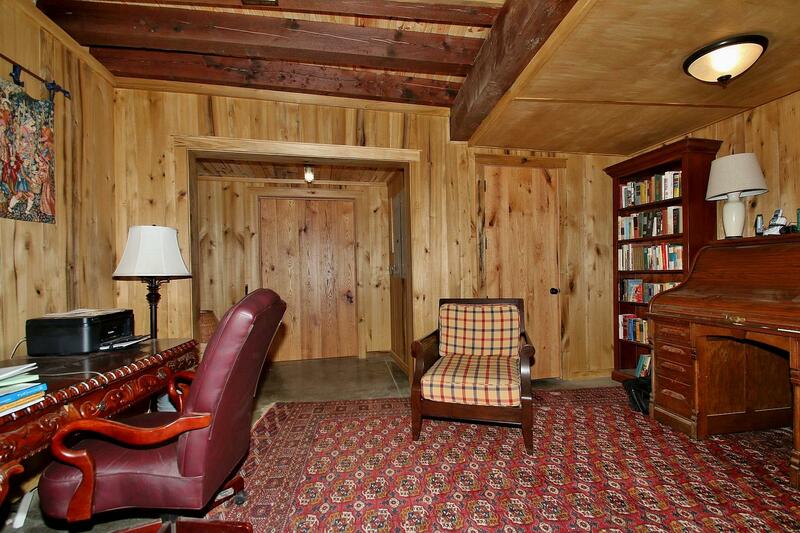 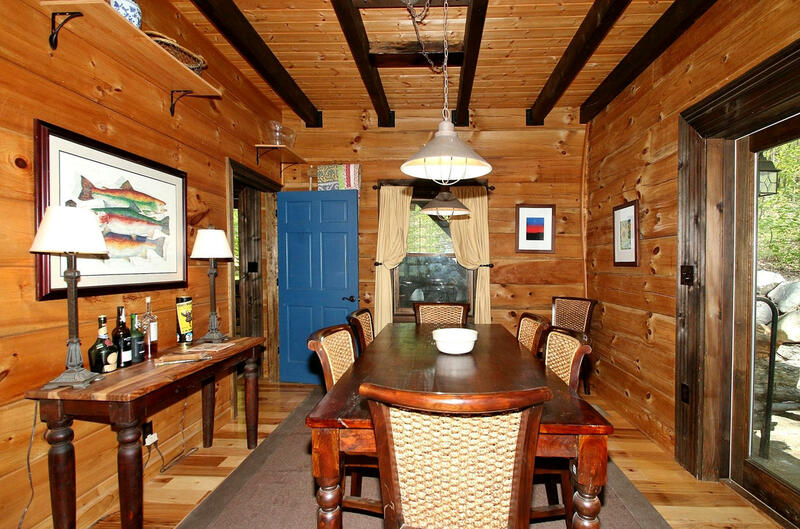 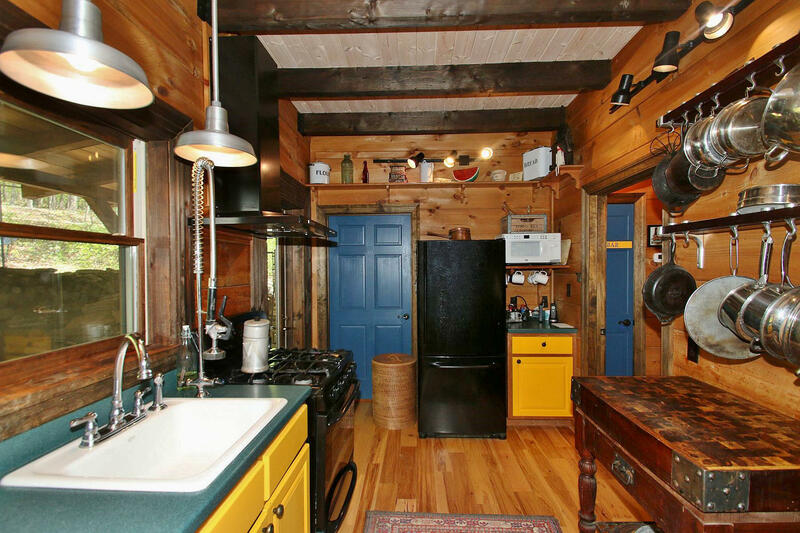 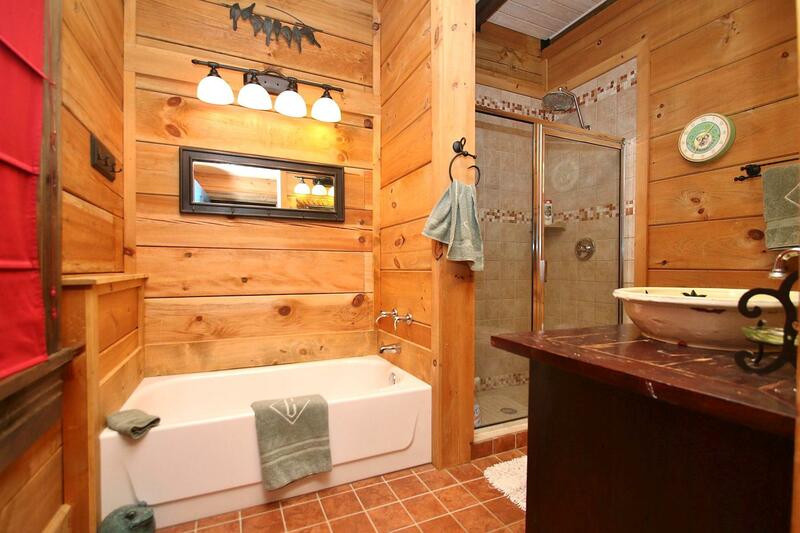 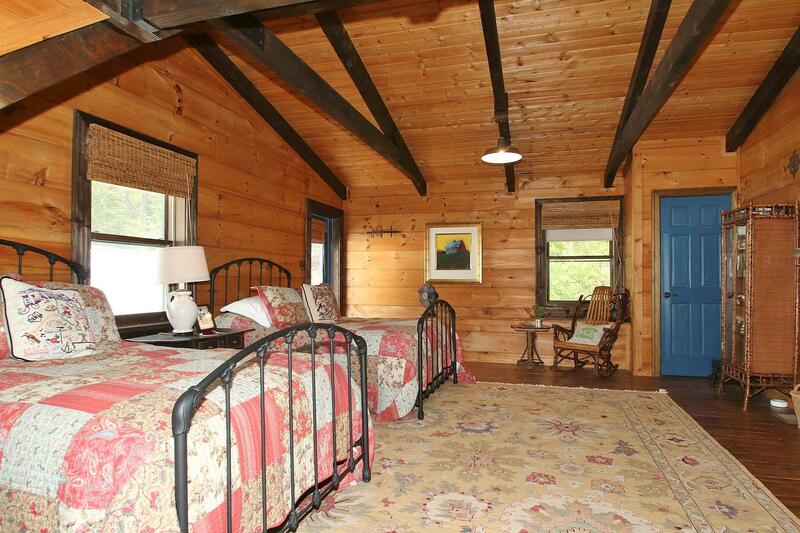 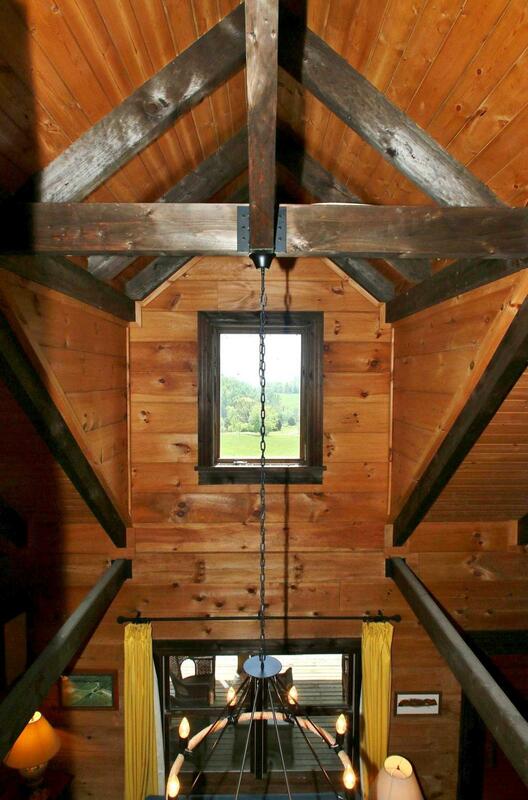 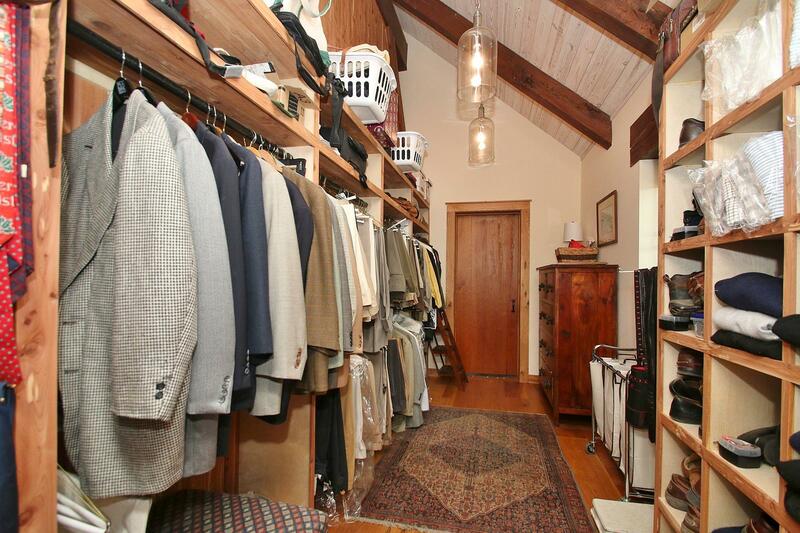 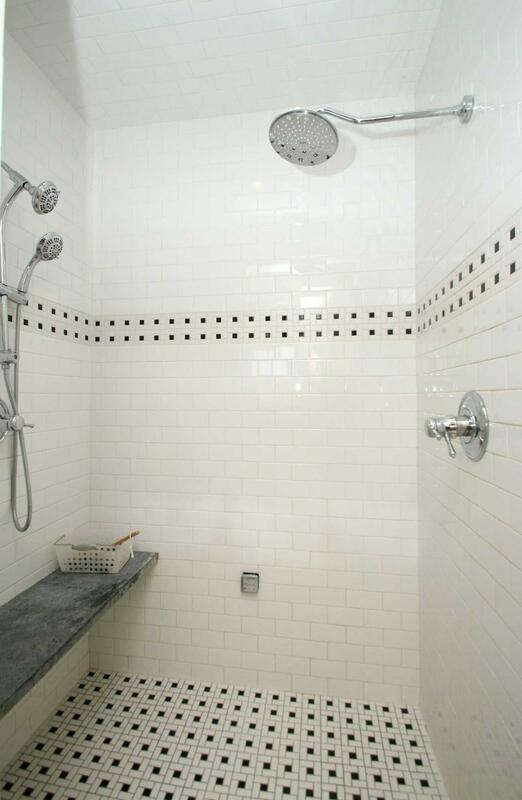 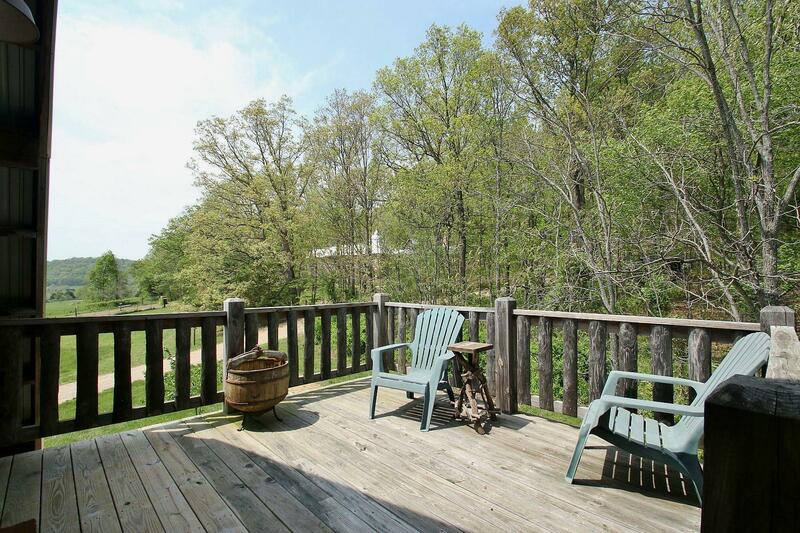 Guest house/cabin, cottage/studio, barn apartment. 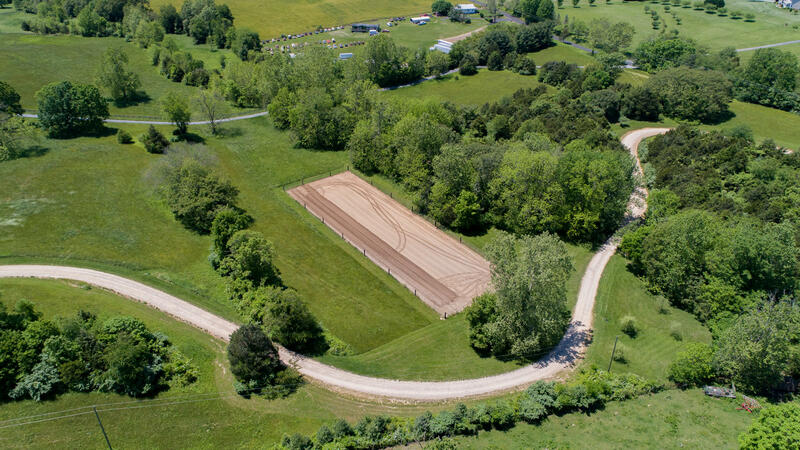 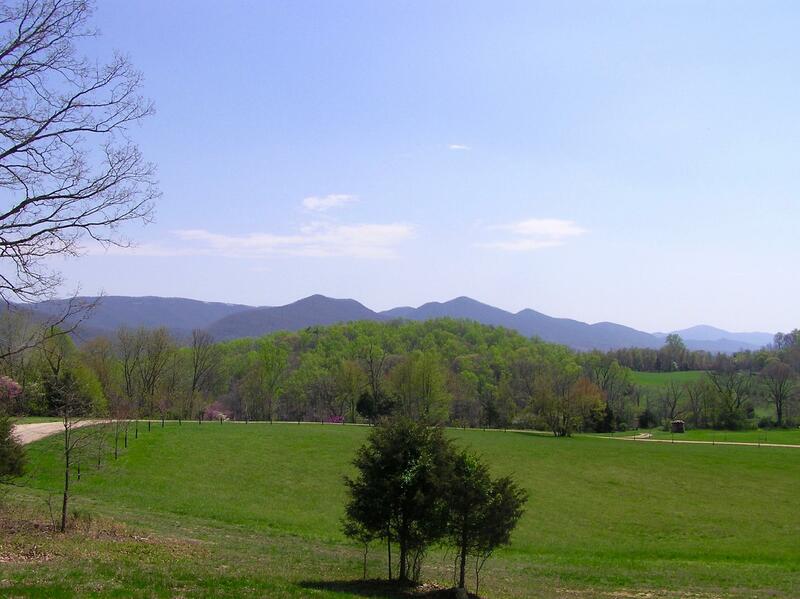 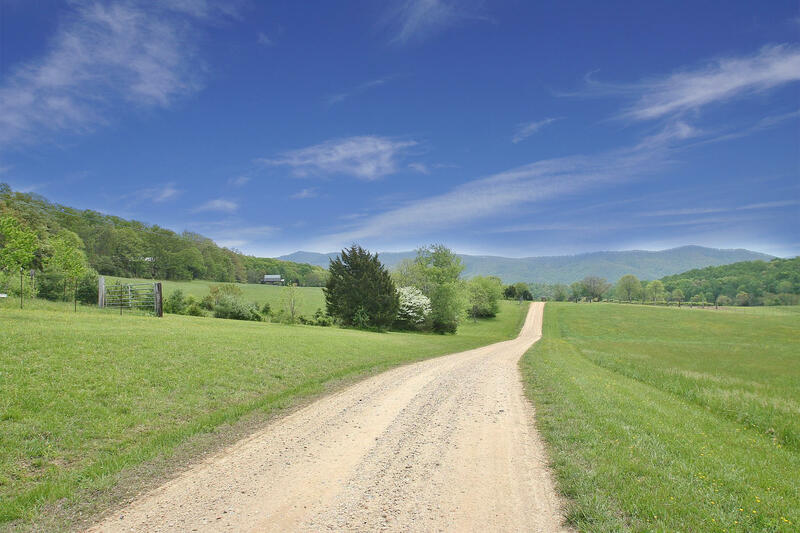 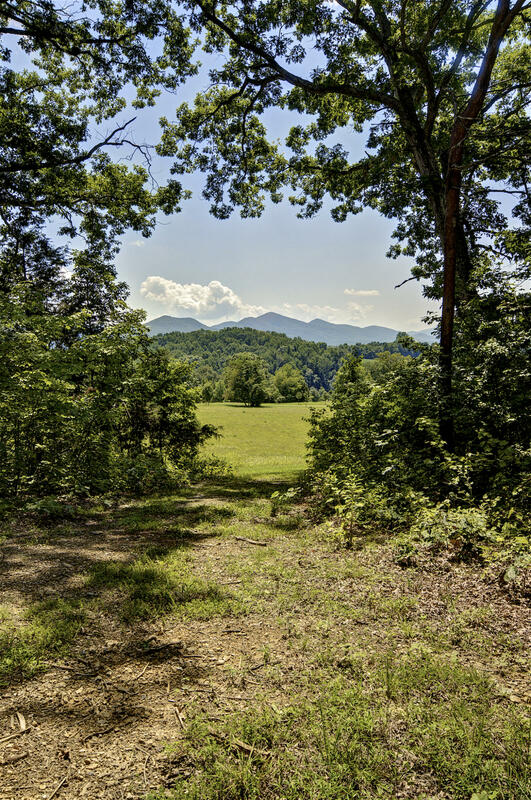 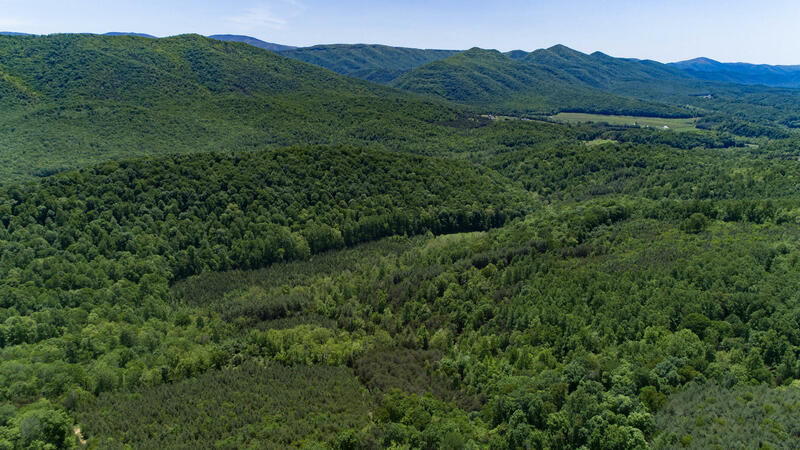 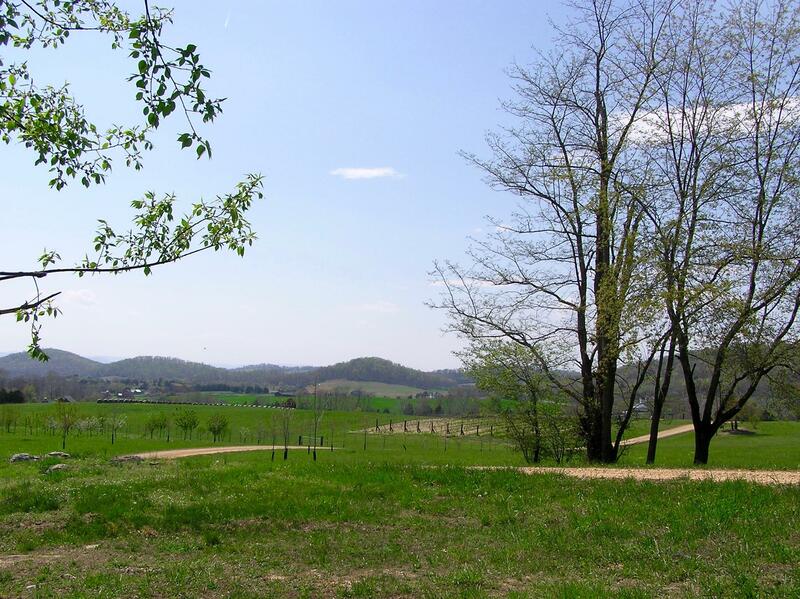 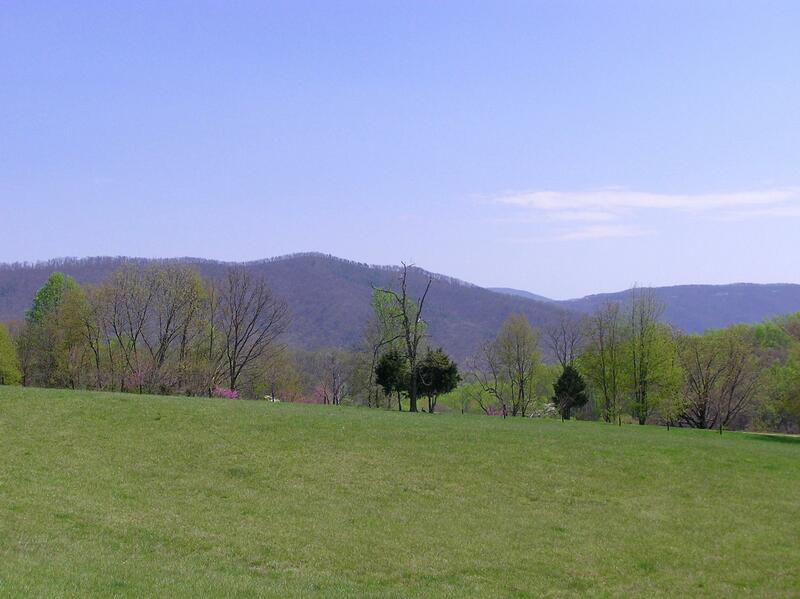 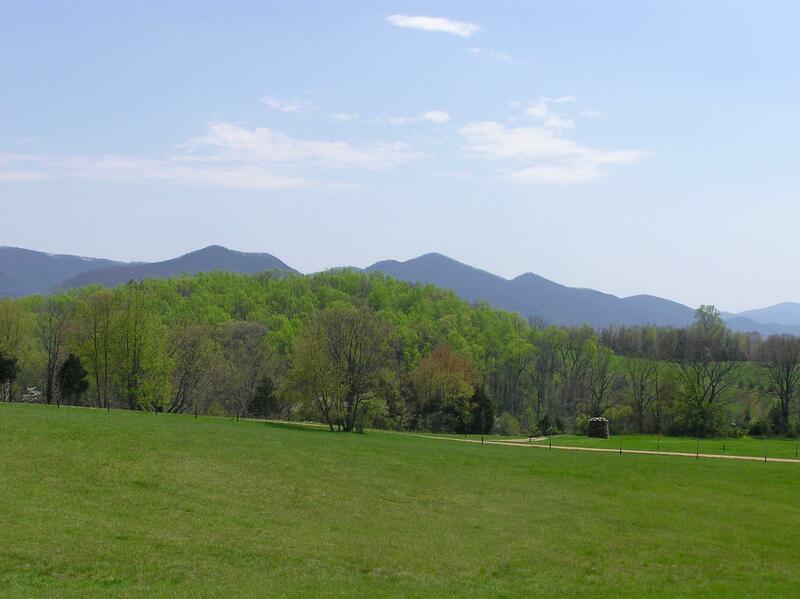 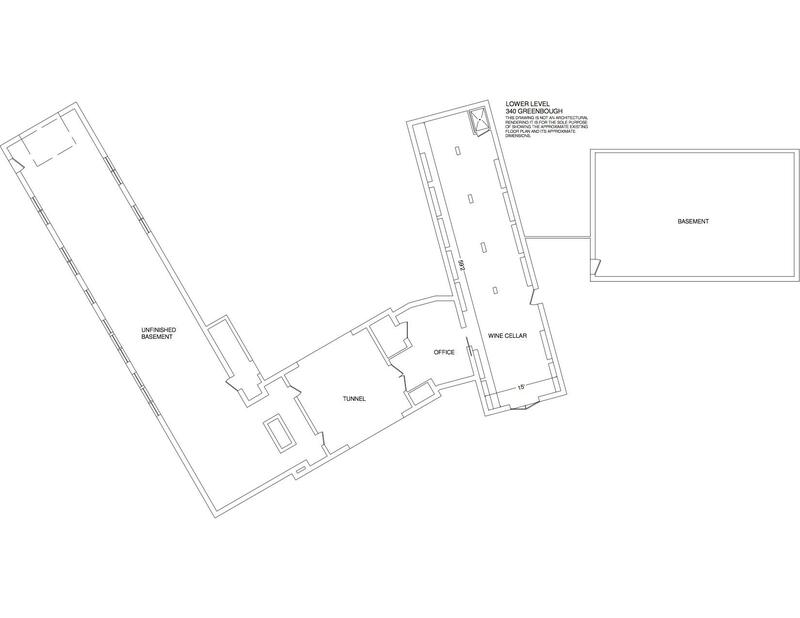 Additional 271 acres available only with or after sale of house & 61 acres, for additional $788,000.00.